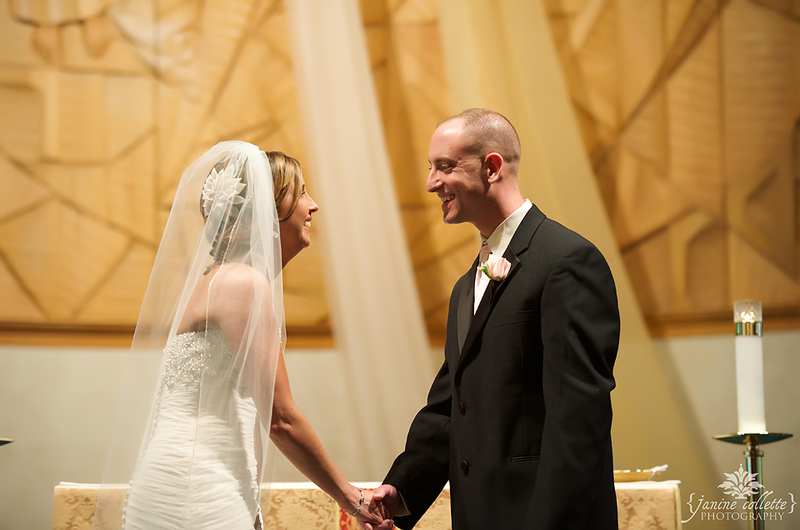 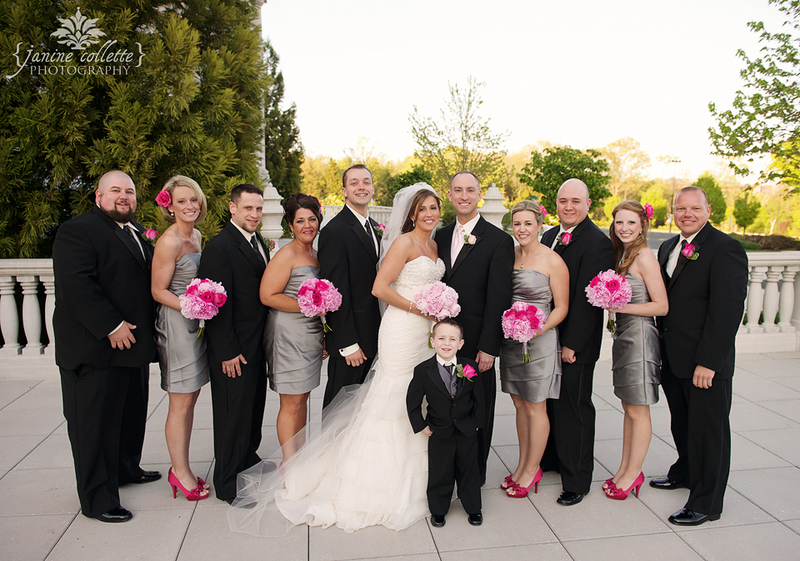 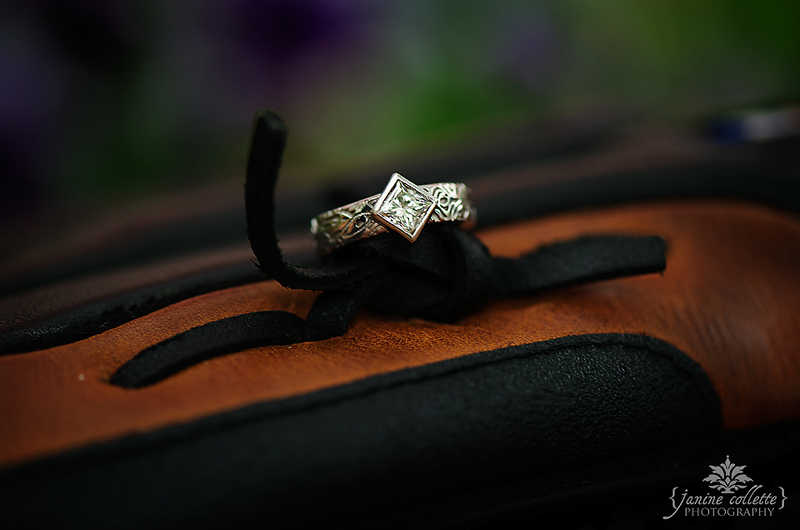 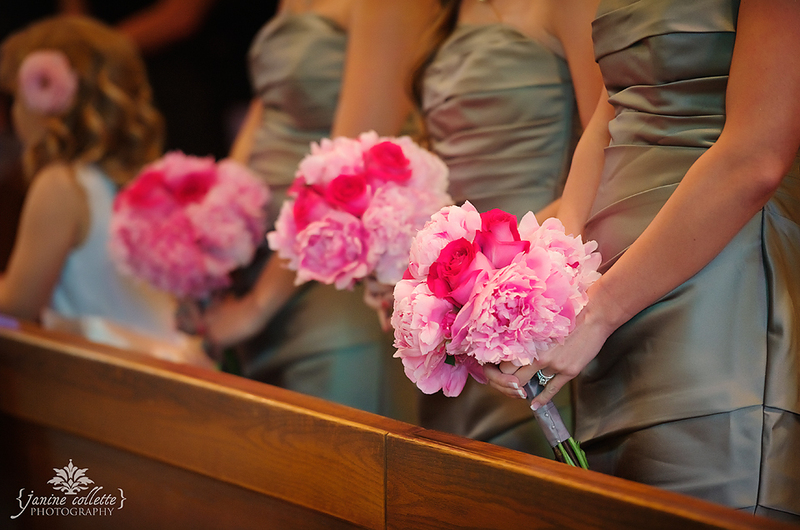 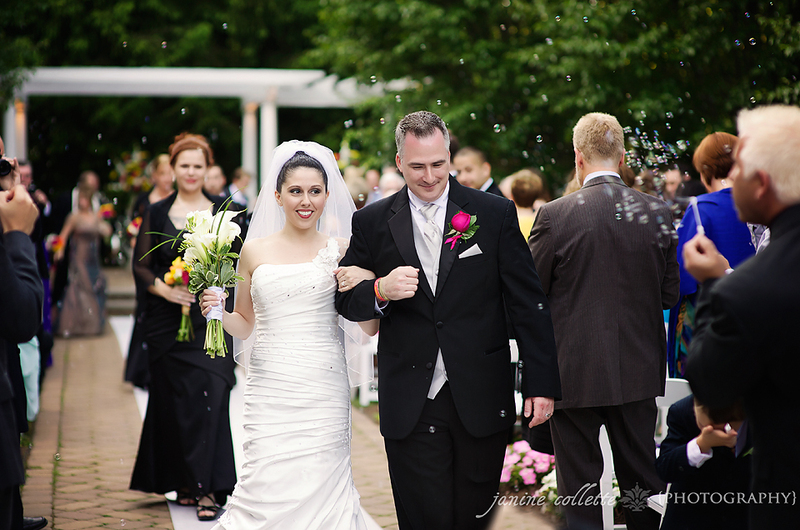 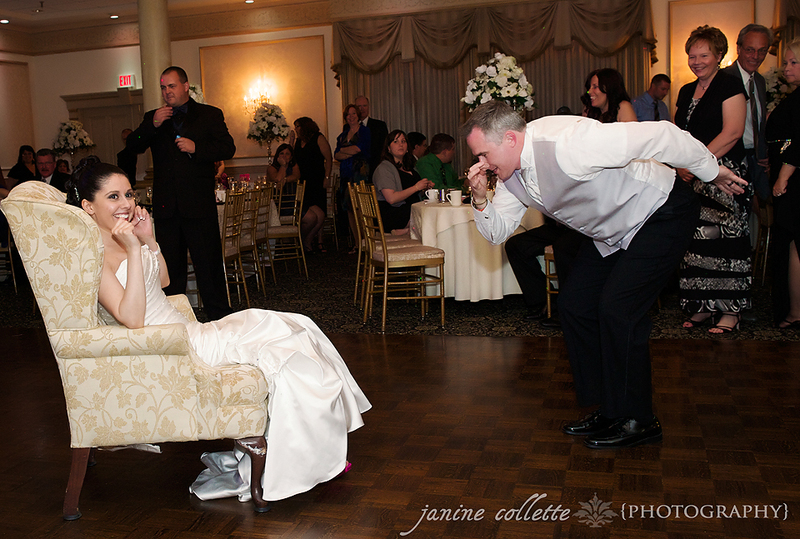 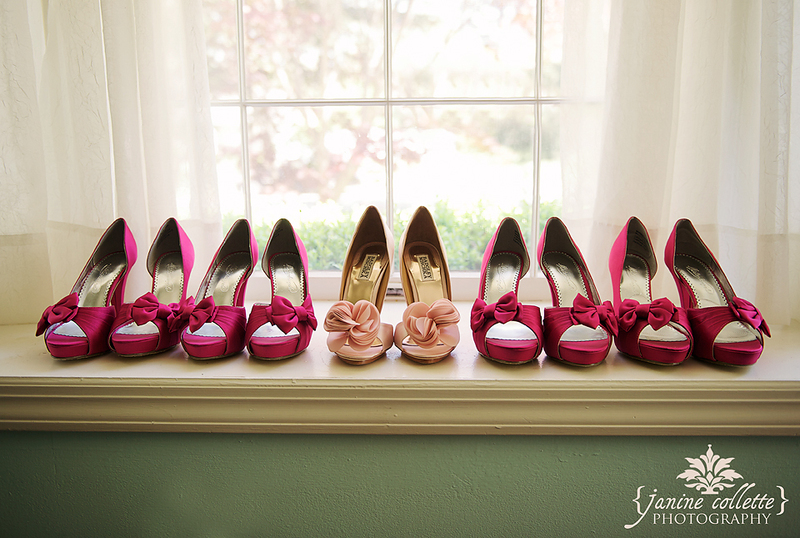 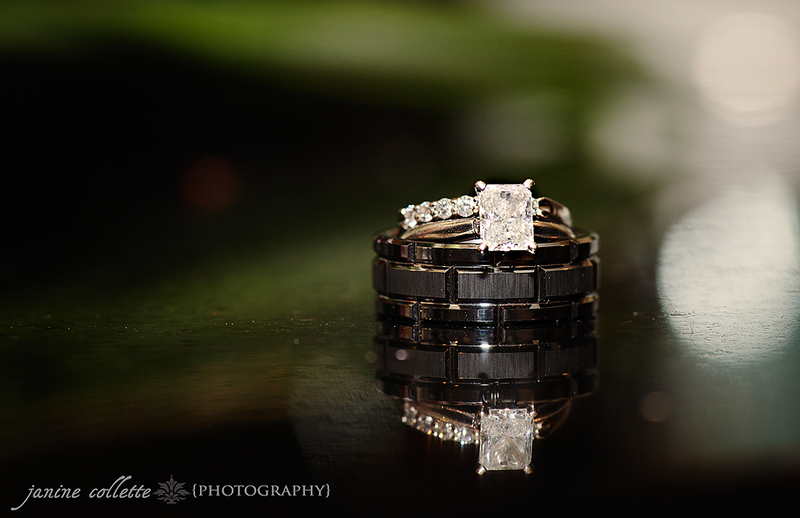 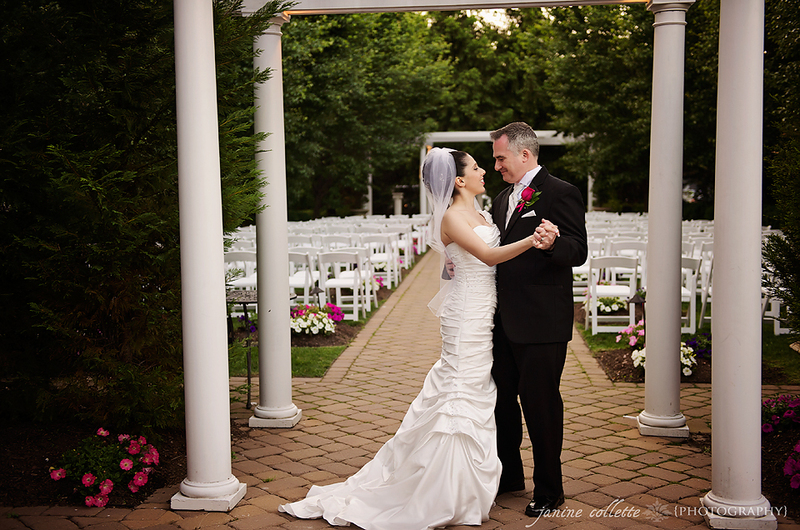 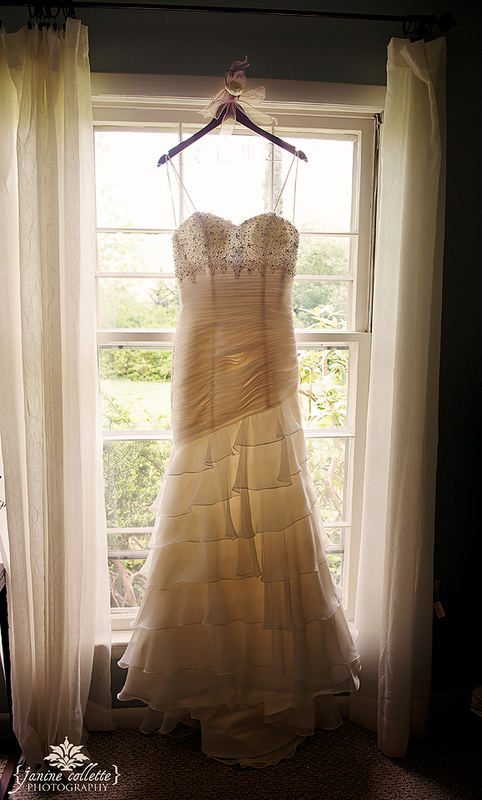 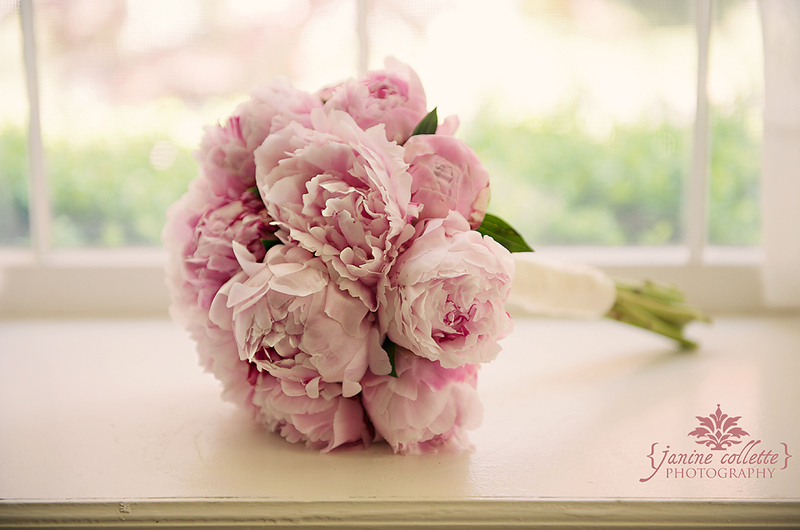 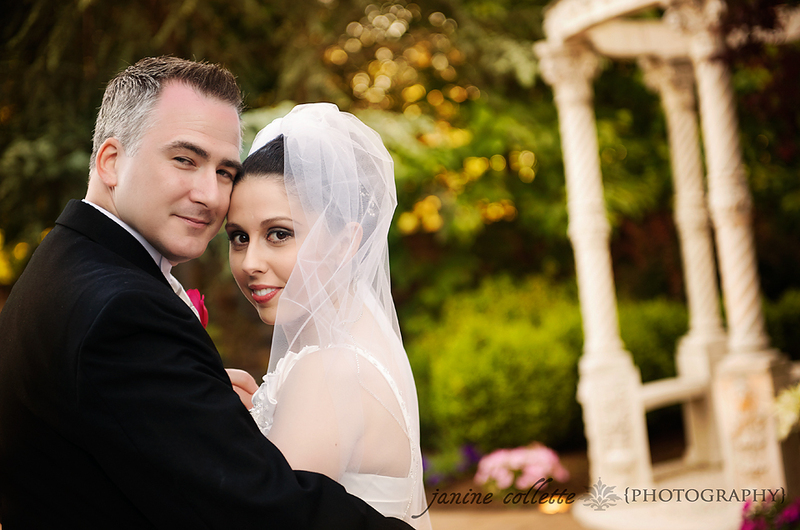 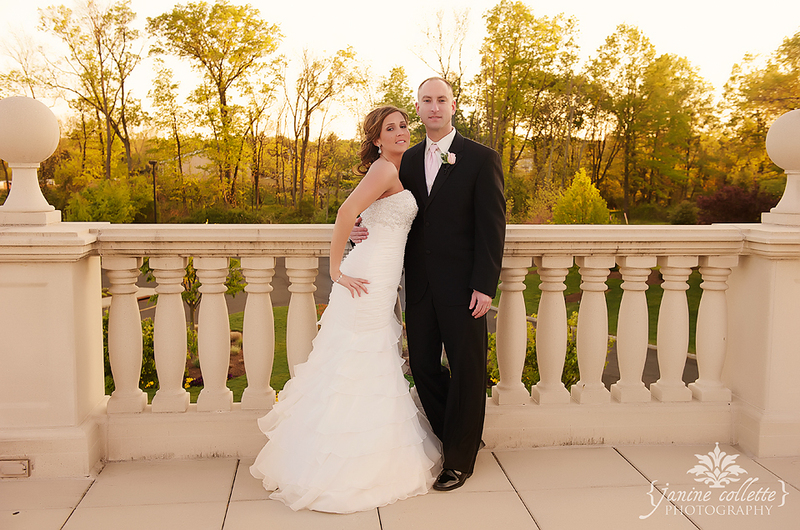 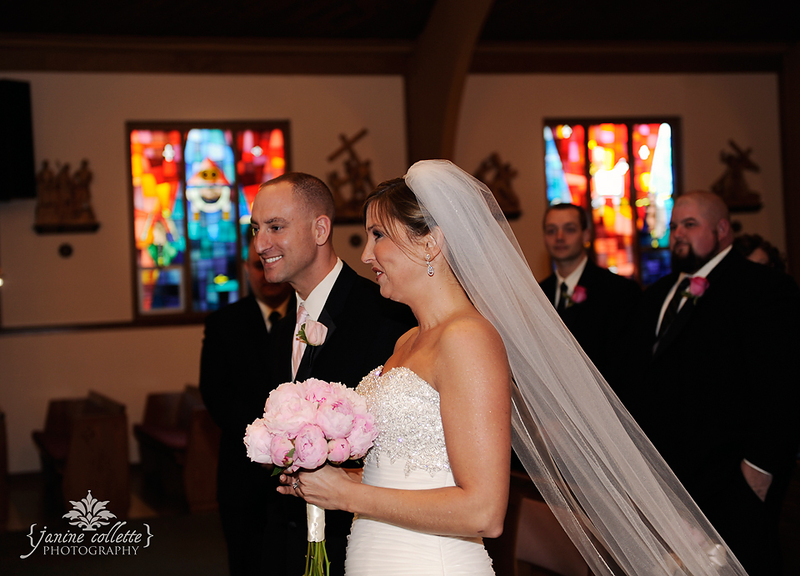 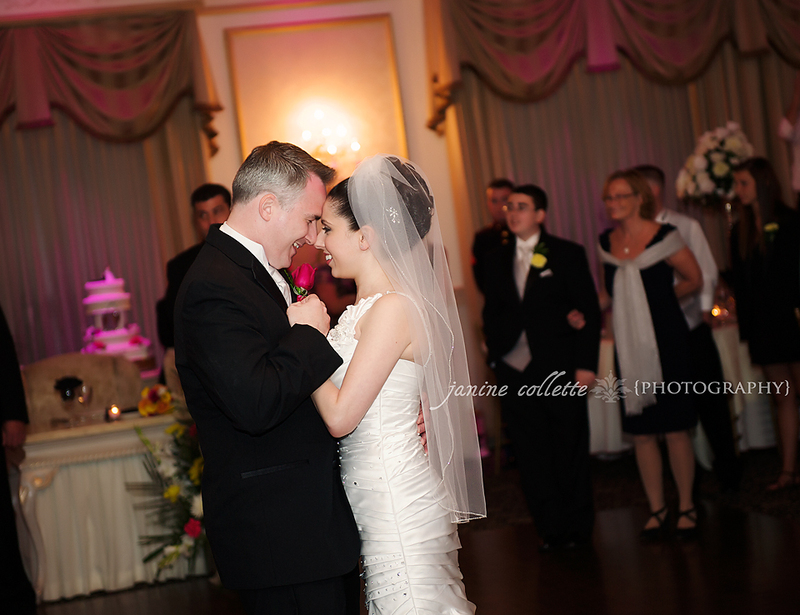 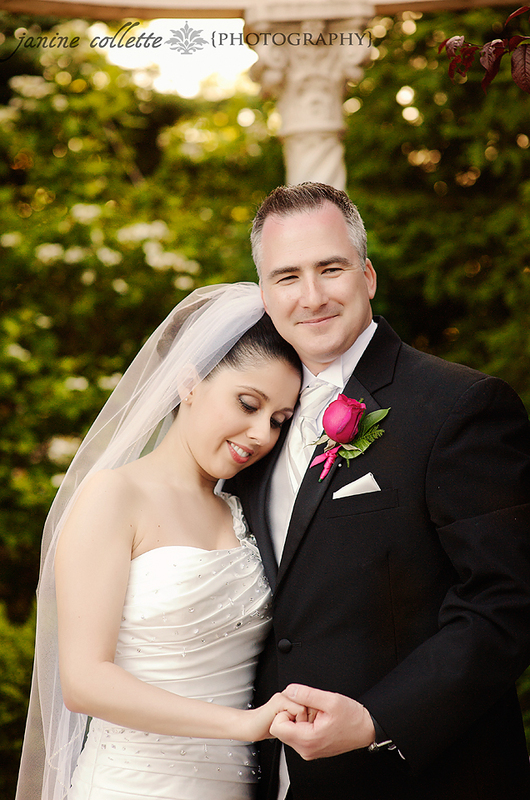 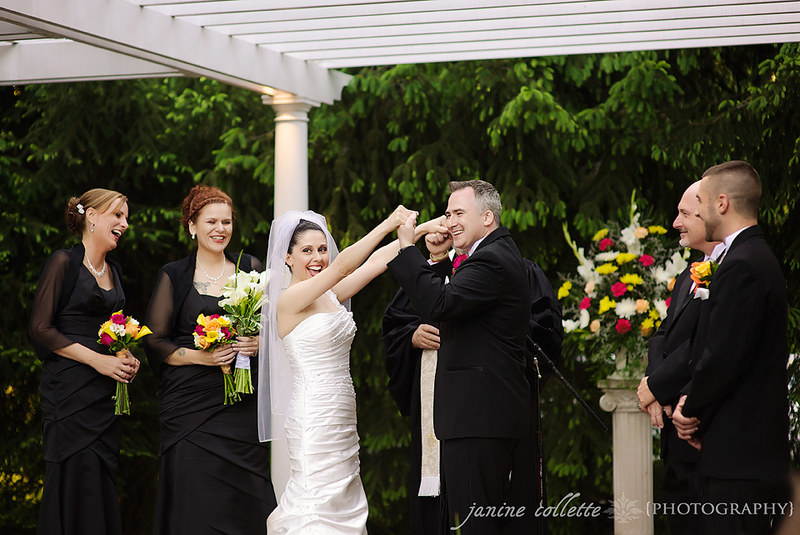 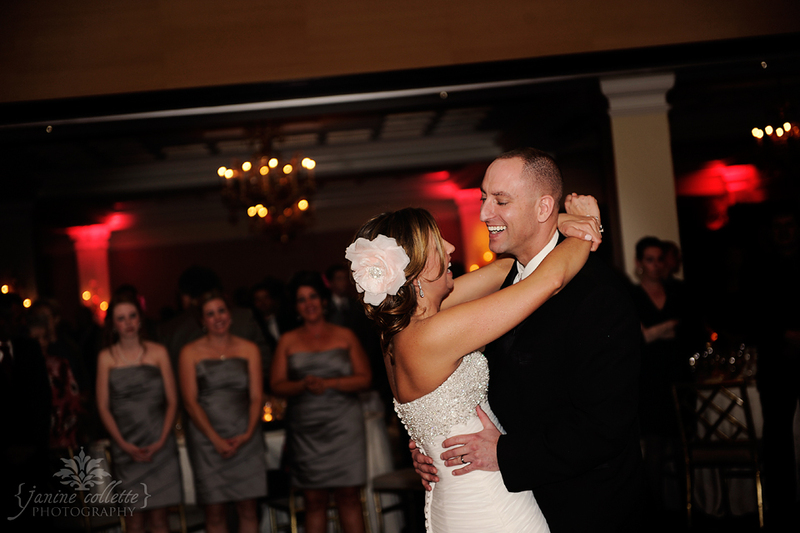 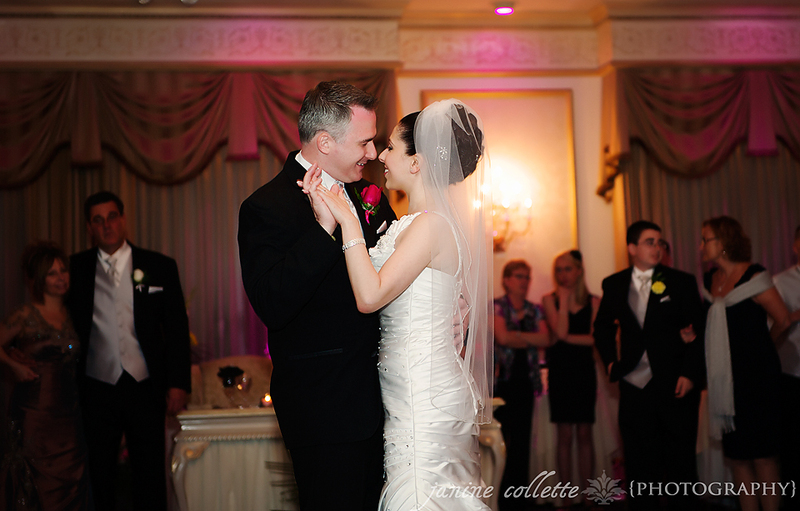 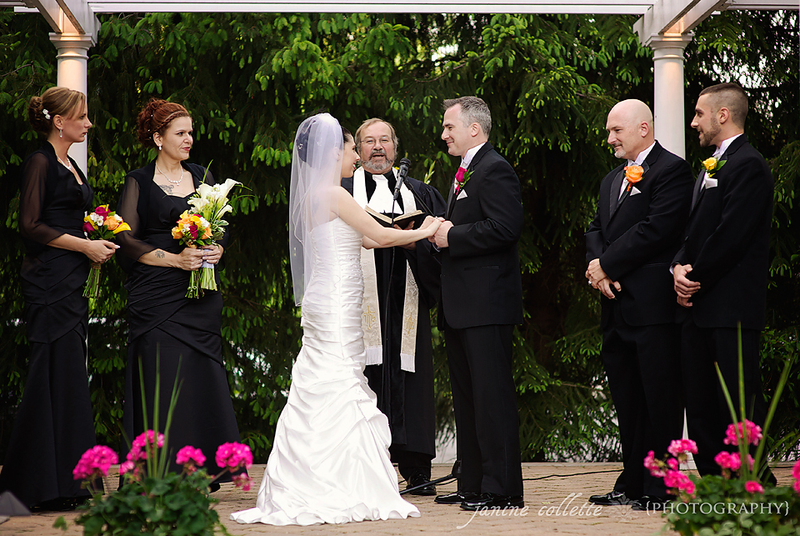 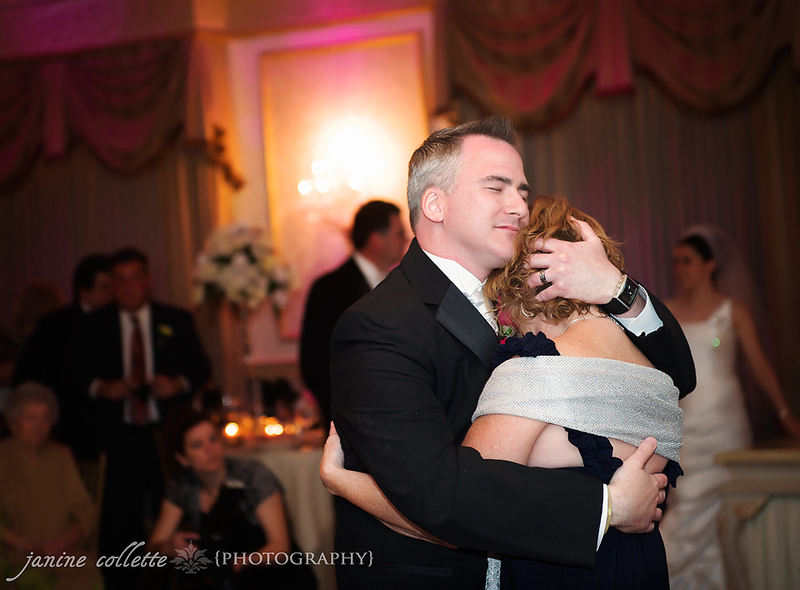 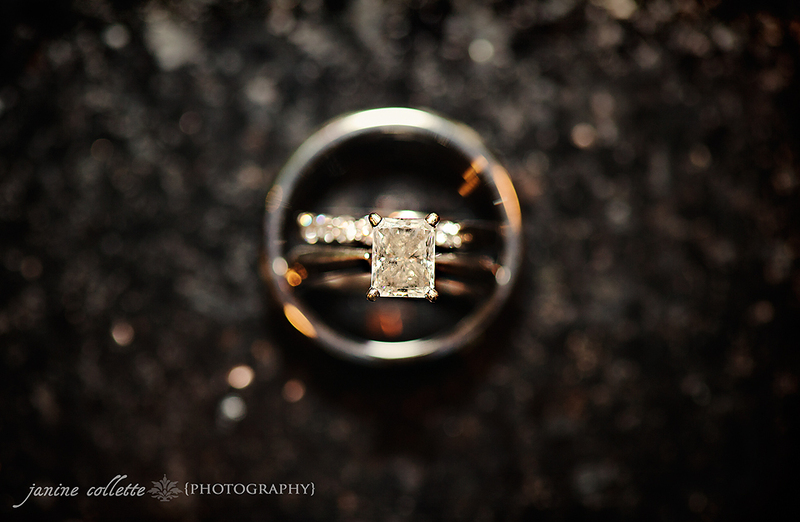 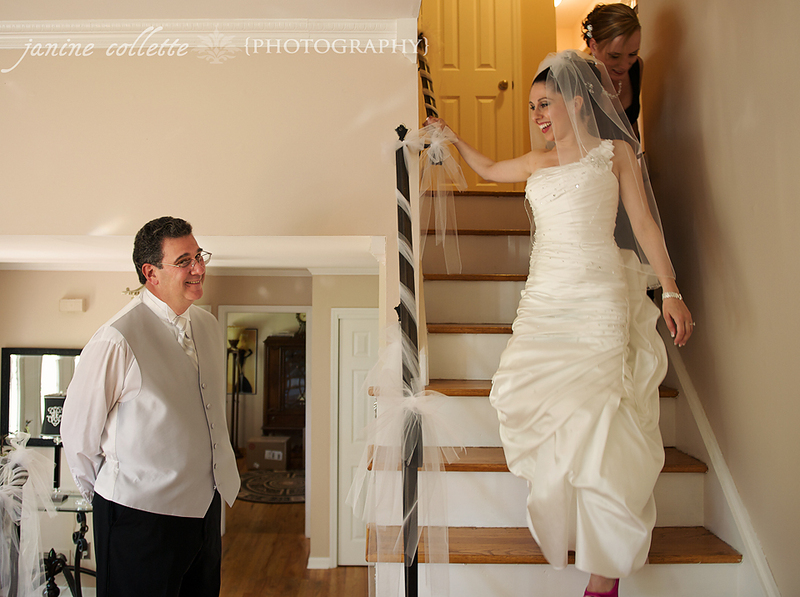 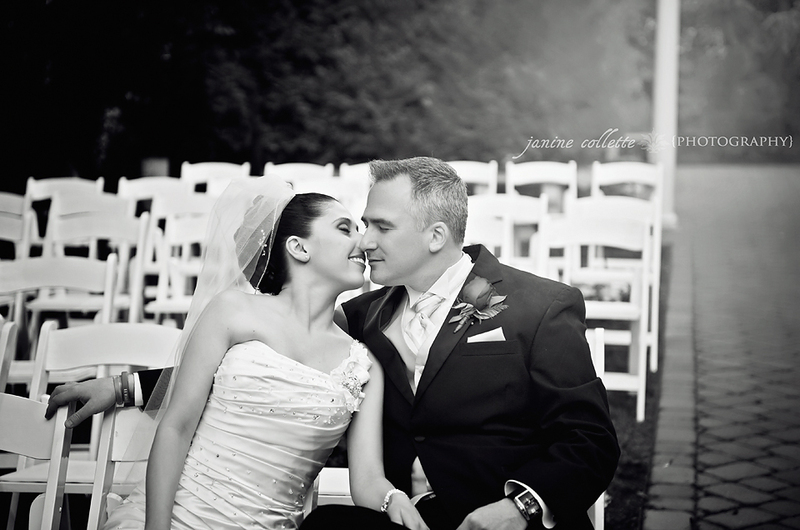 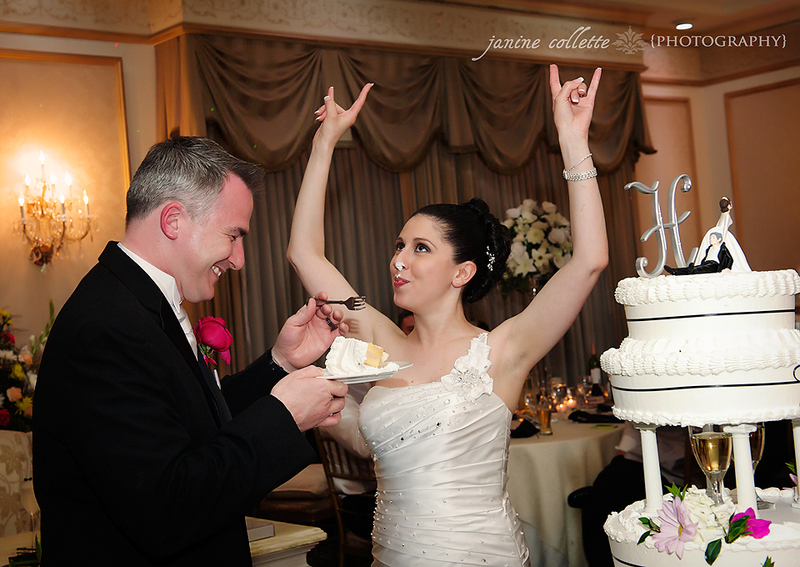 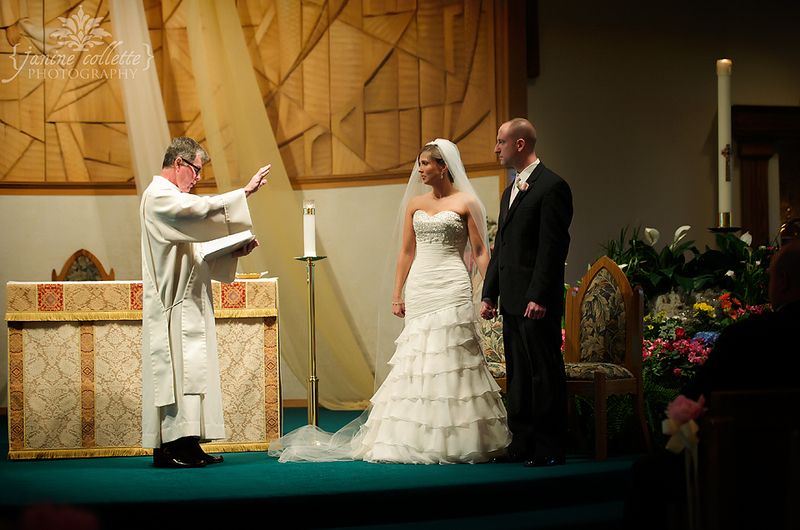 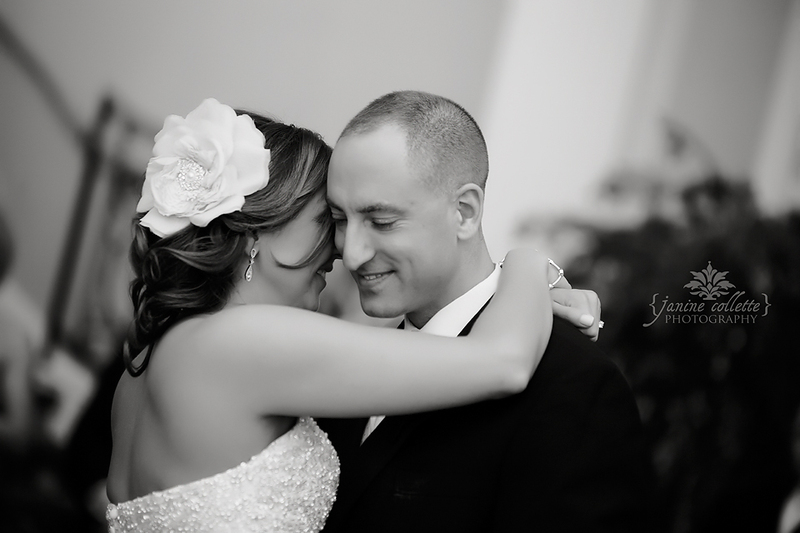 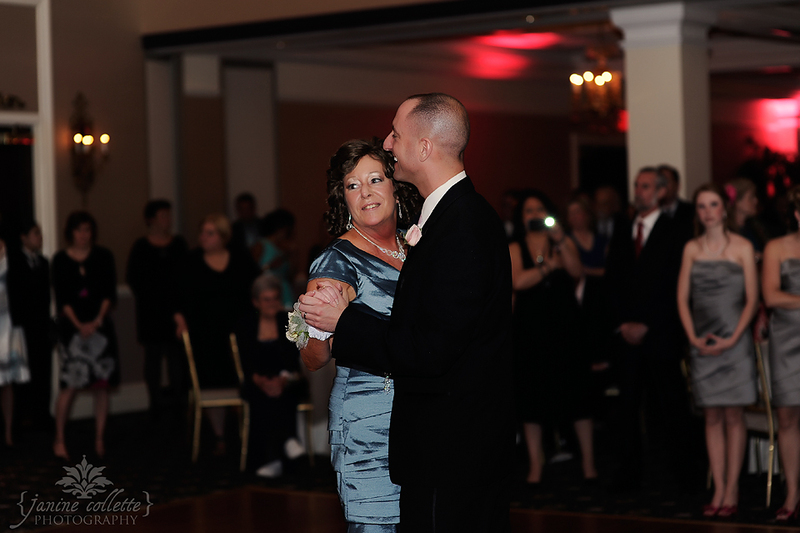 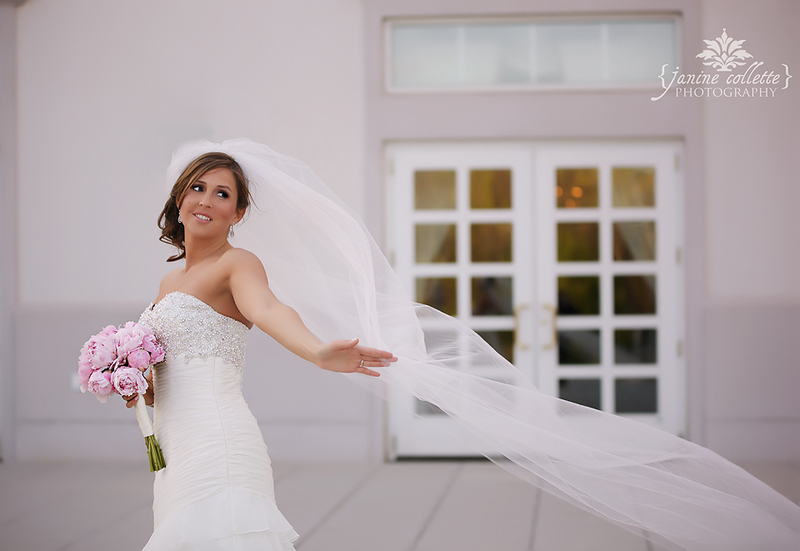 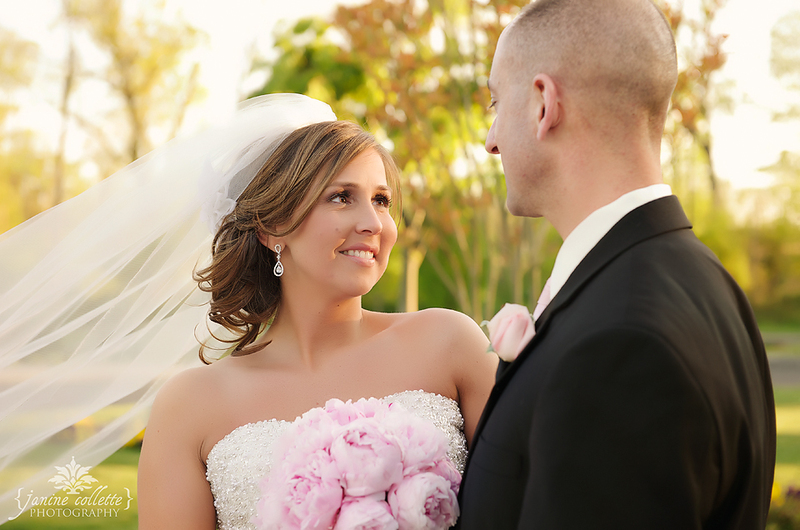 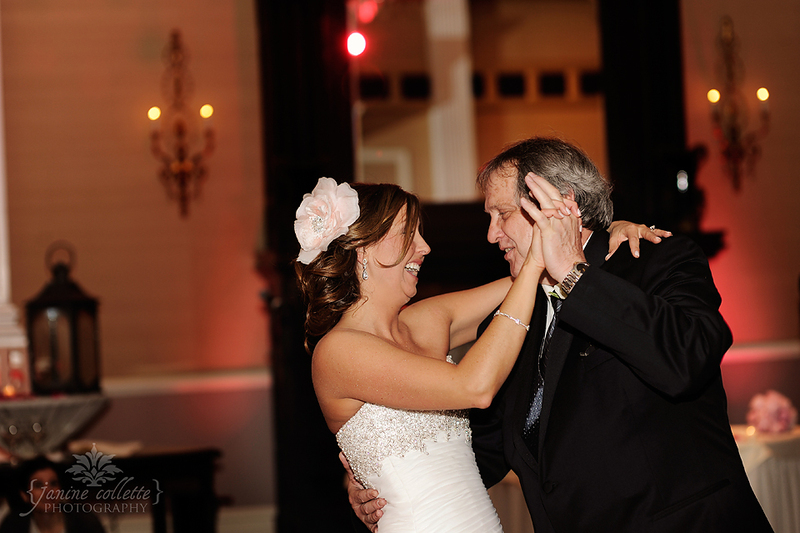 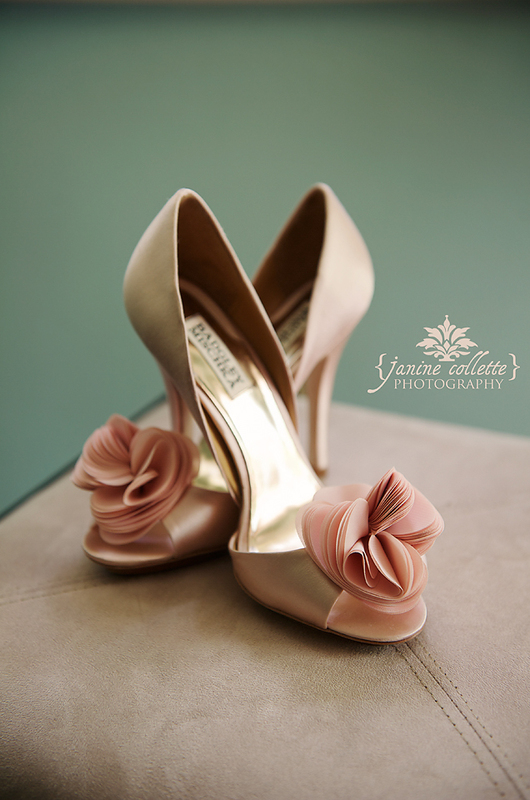 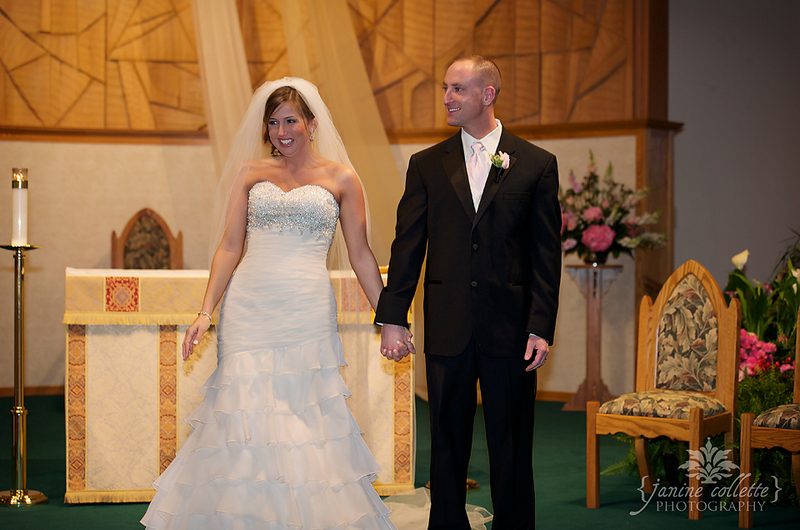 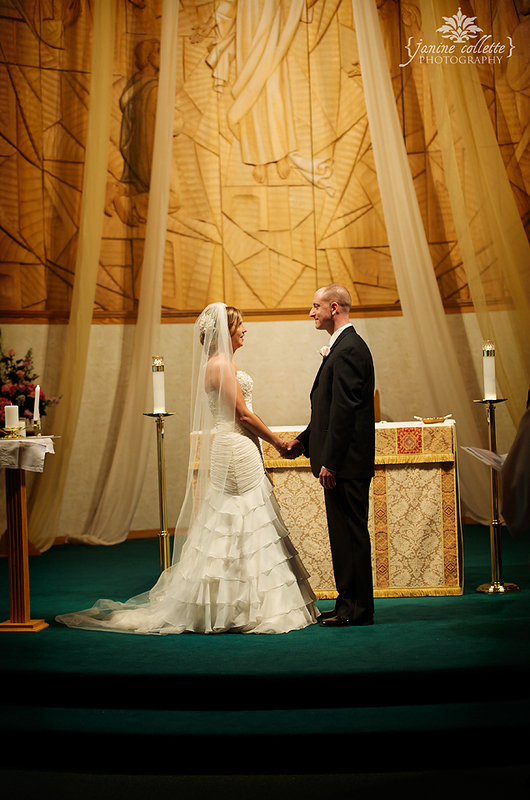 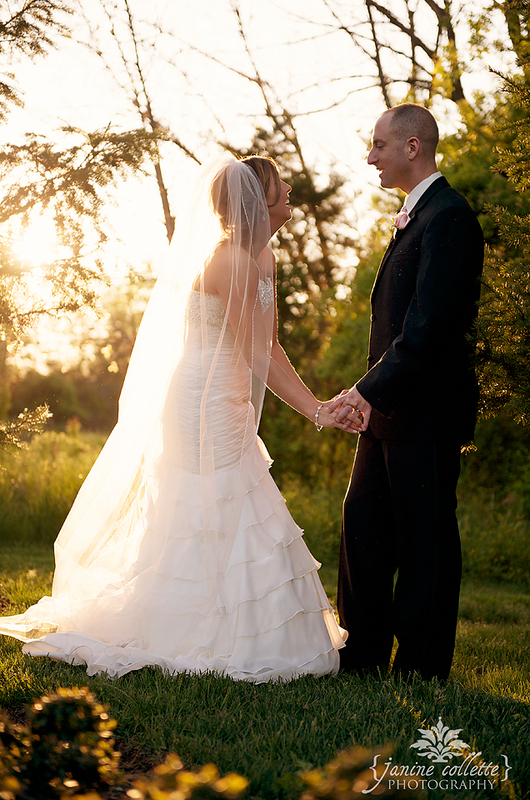 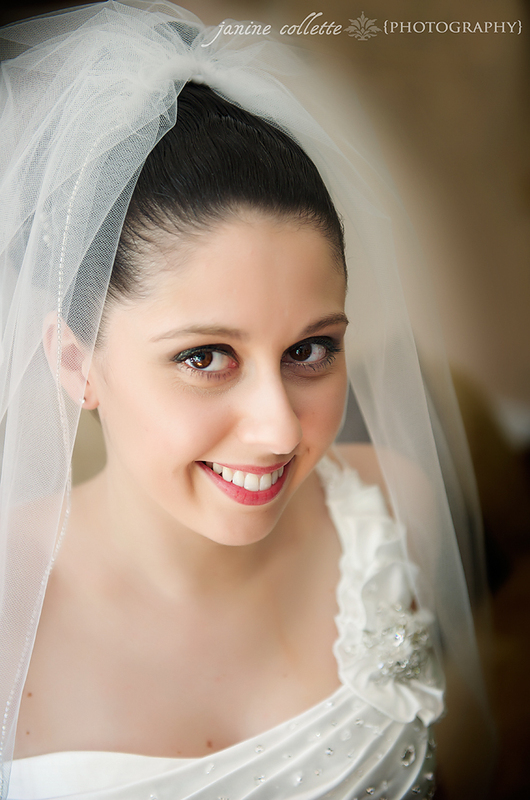 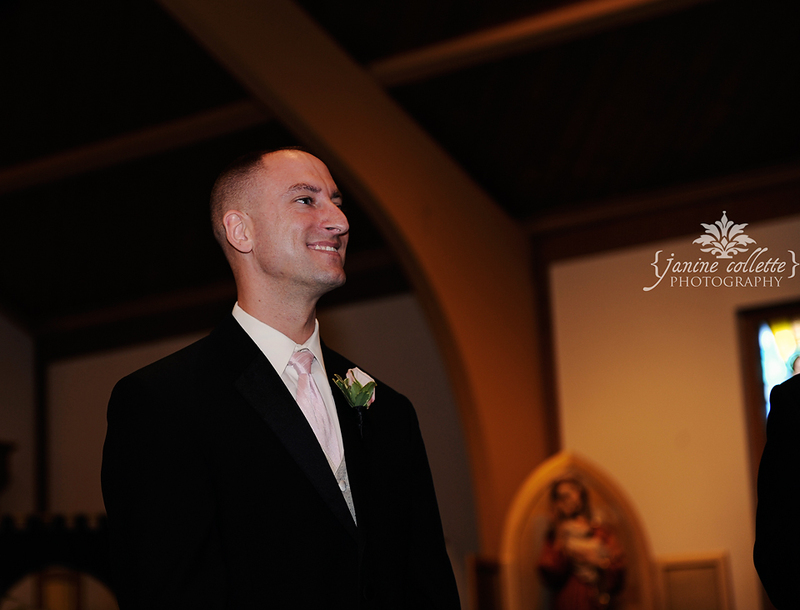 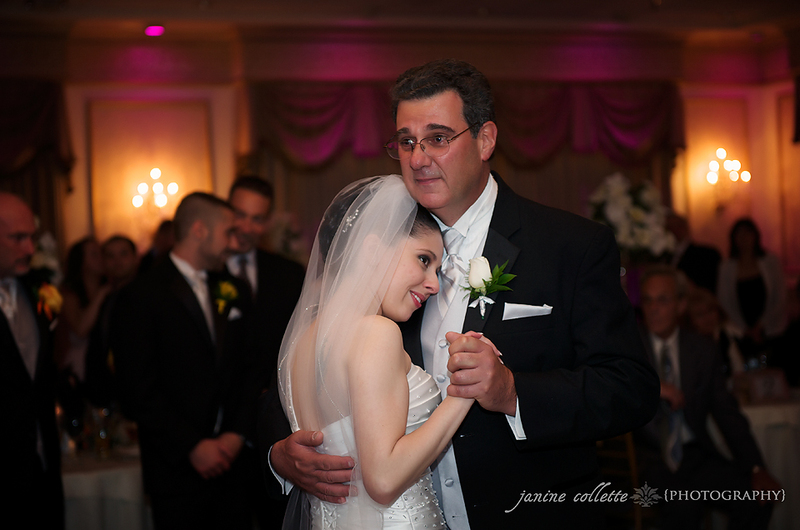 I couldn’t have been more happy to photograph Lisa and Eric’s May wedding! 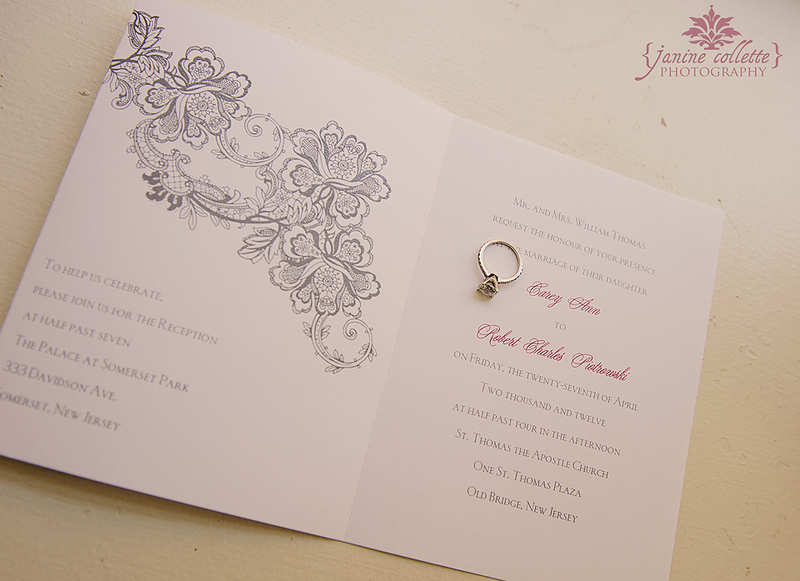 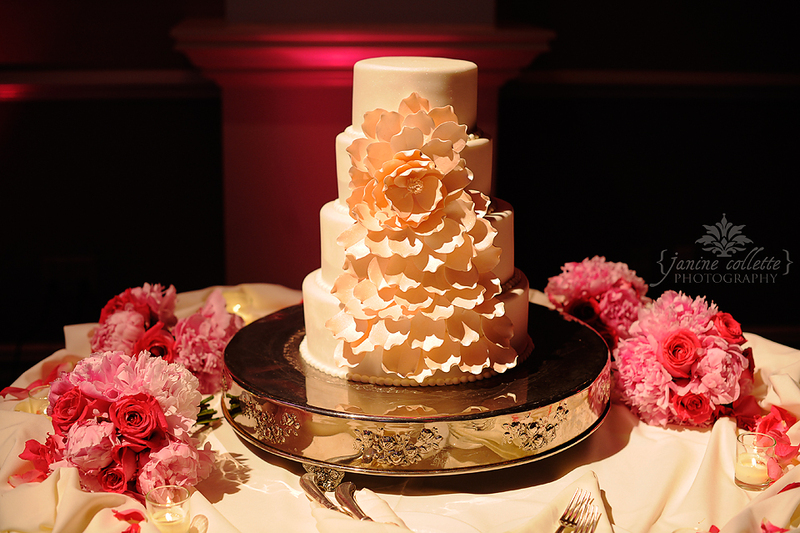 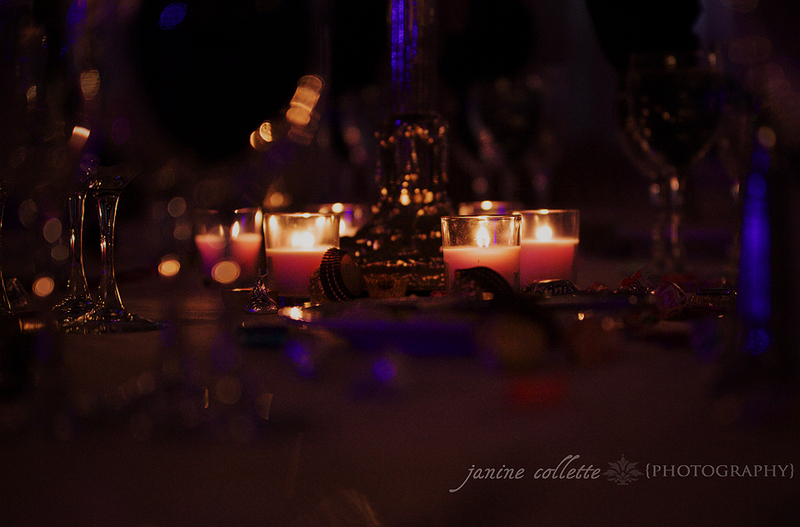 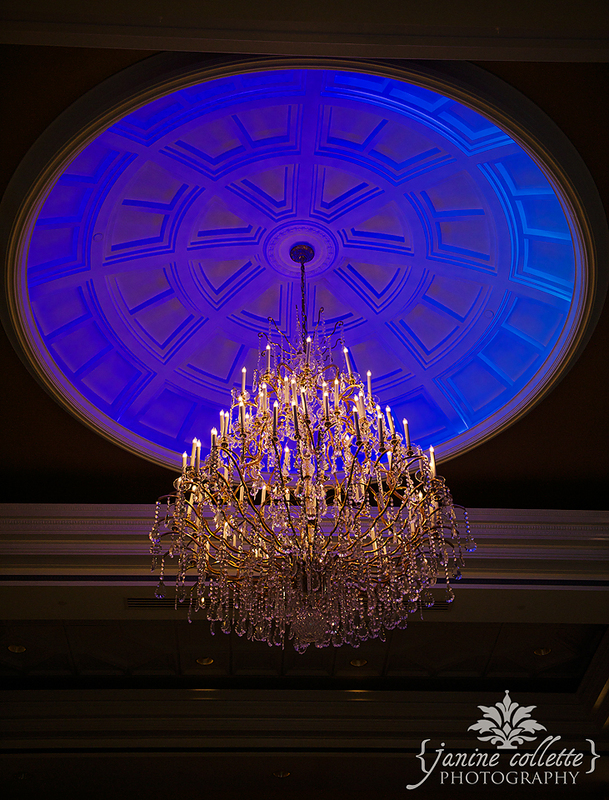 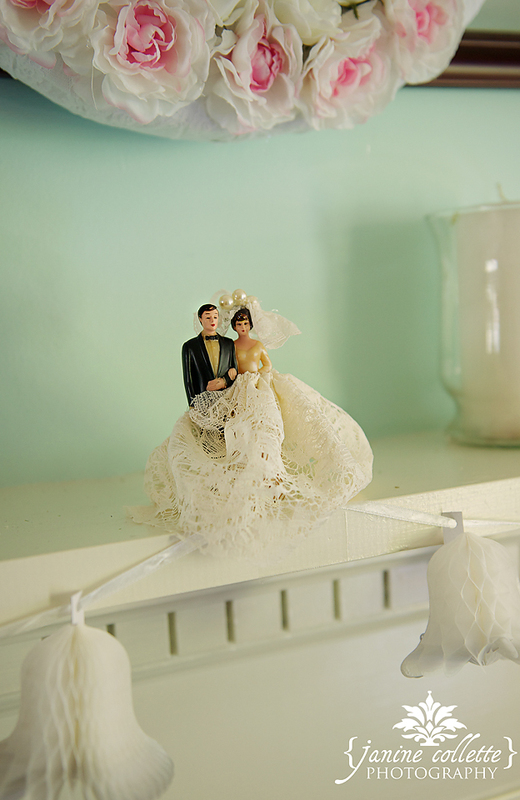 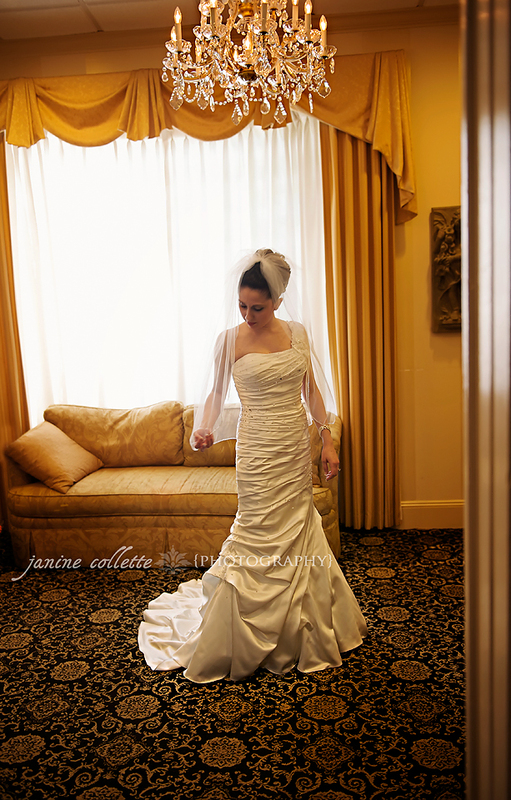 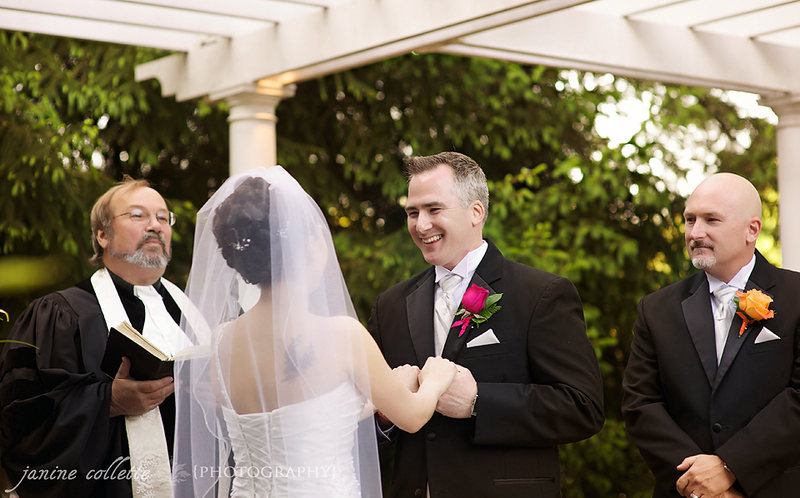 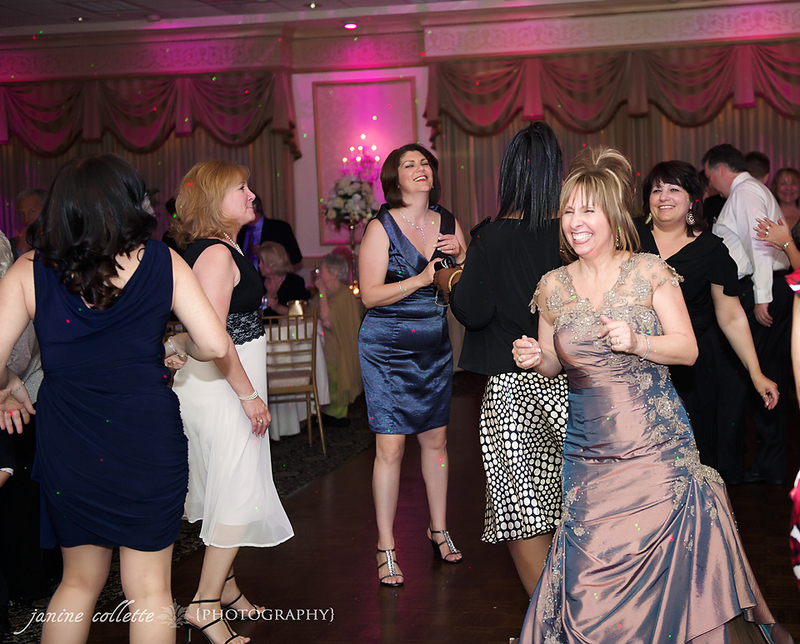 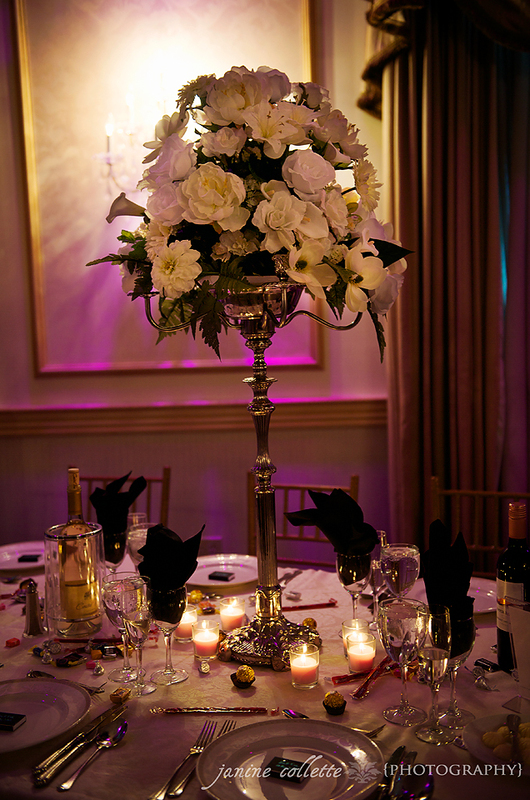 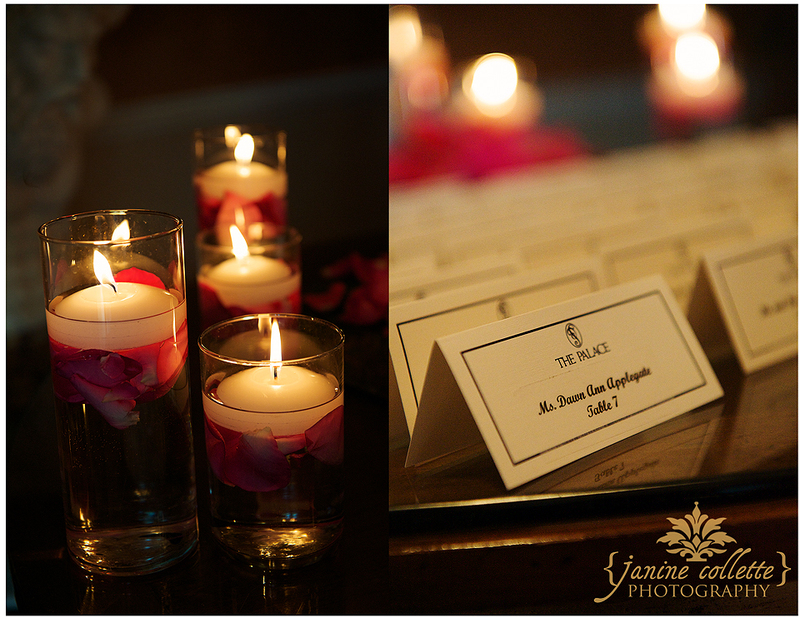 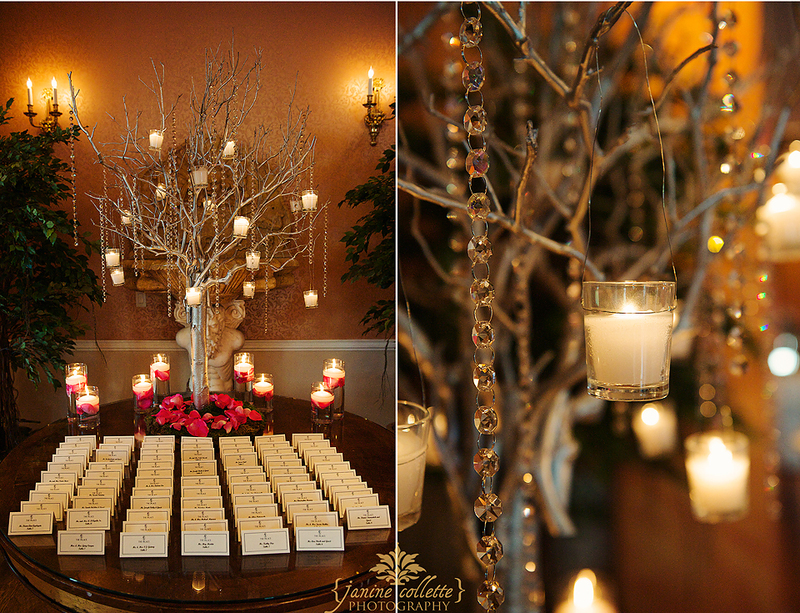 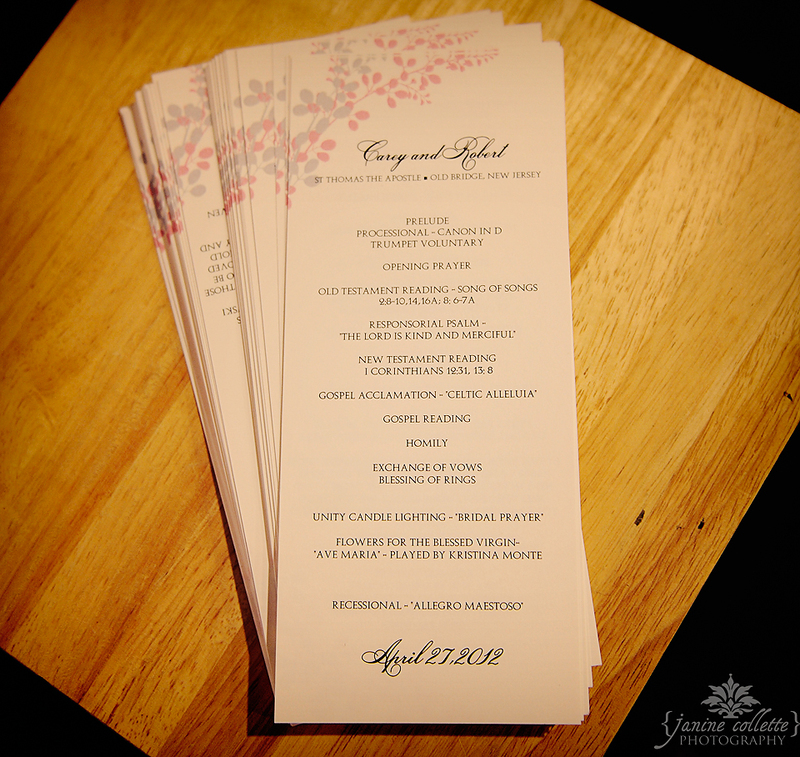 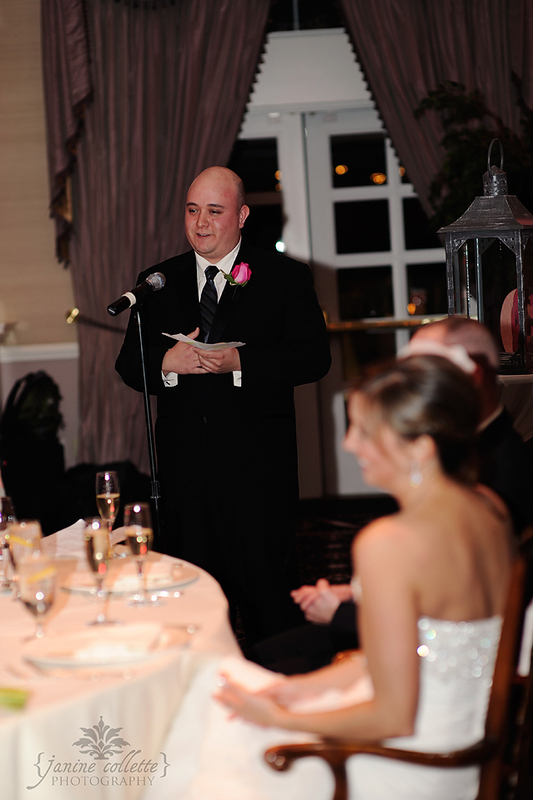 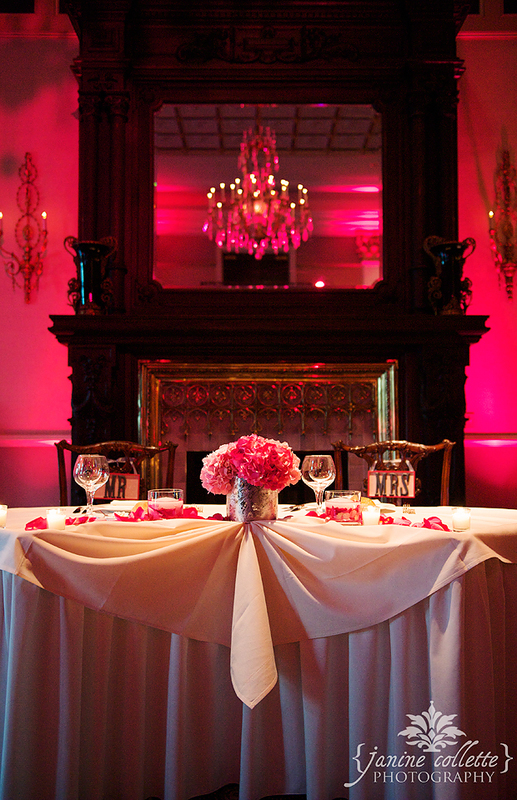 The ceremony and the reception were held at the beautiful Primavera Regency. 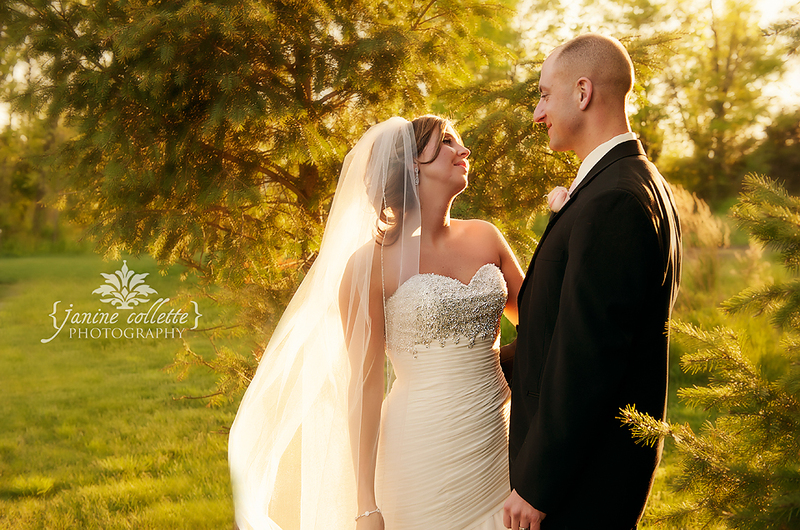 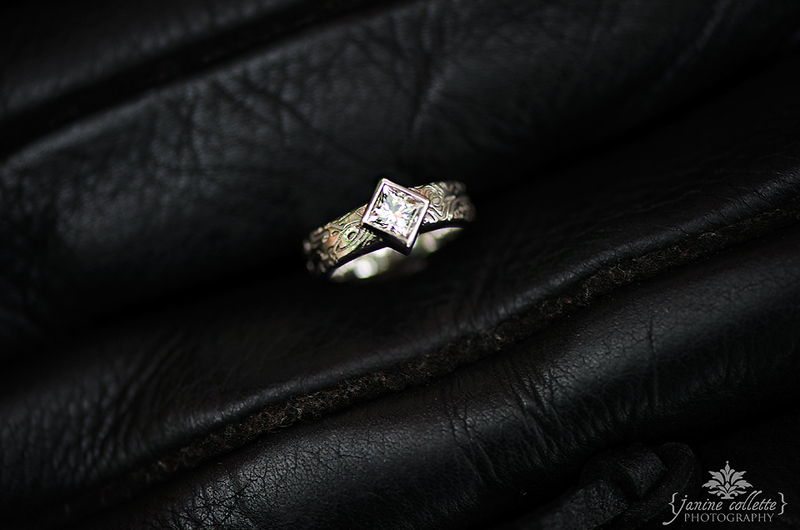 It was pretty amazing to photograph this couple. 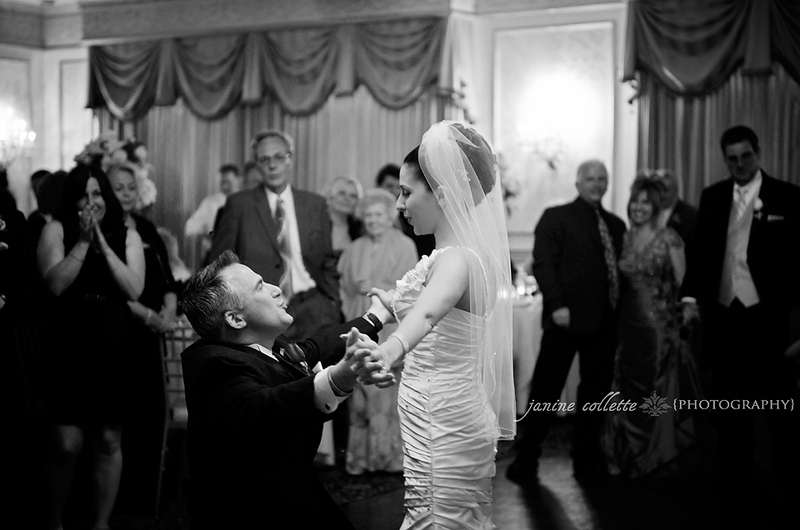 The chemistry between them was totally amazing. 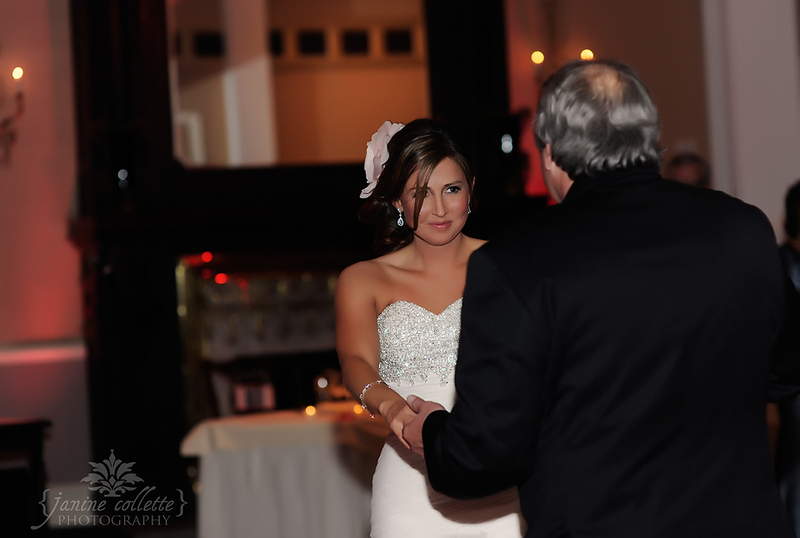 The images of them lovingly looking at each other are just so honest and beautiful. 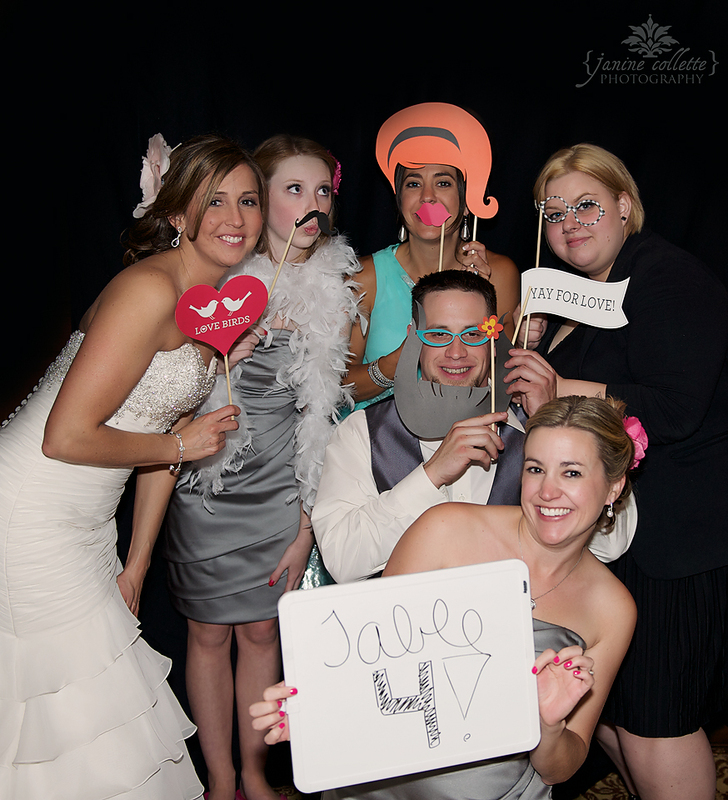 Not to mention, this was one of the most fun groups I’ve ever worked with! 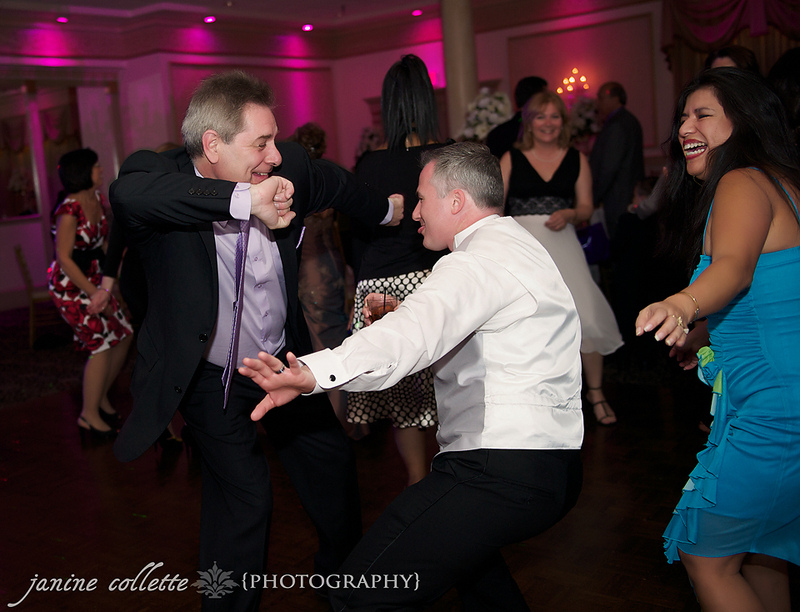 They will have to make two albums, one serious and one funny! 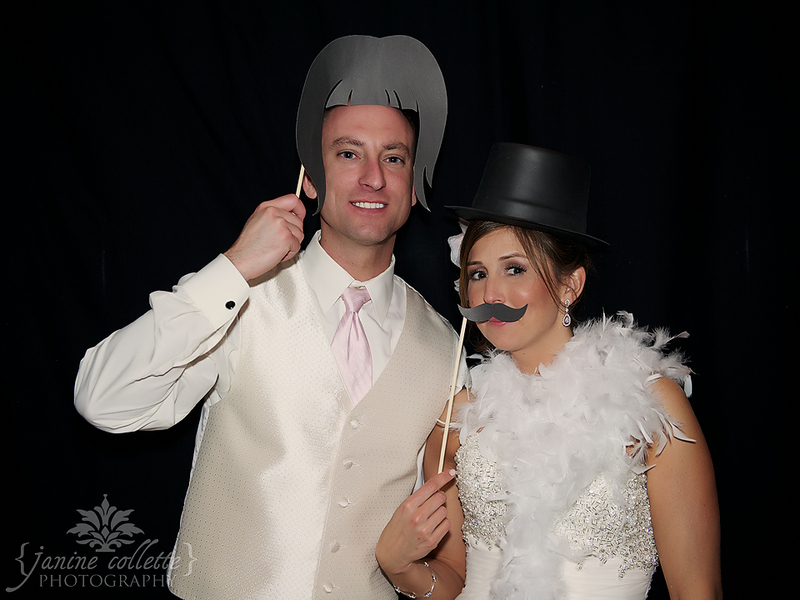 Congrats again to the happy couple!! 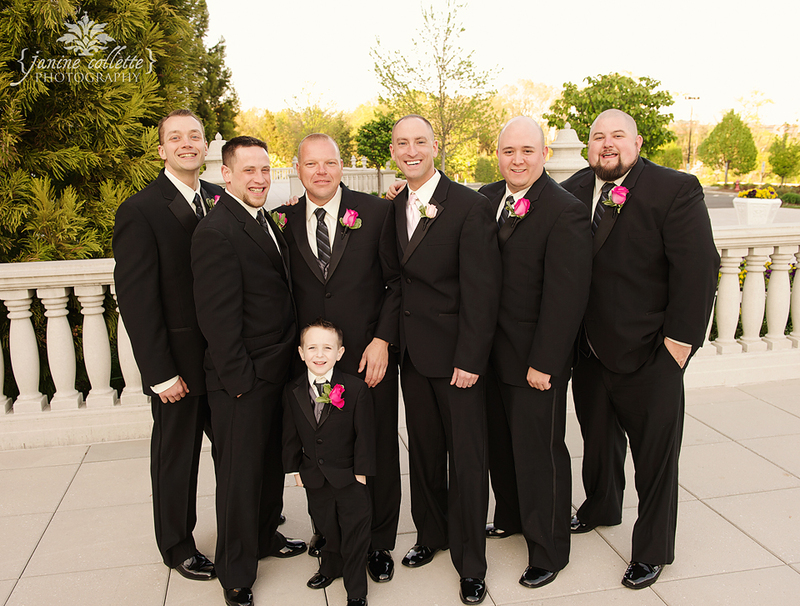 The Haag boys having fun!! 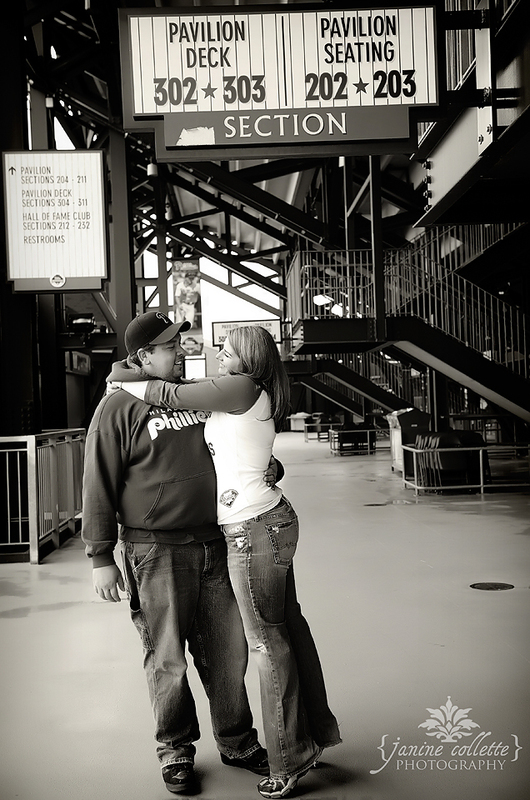 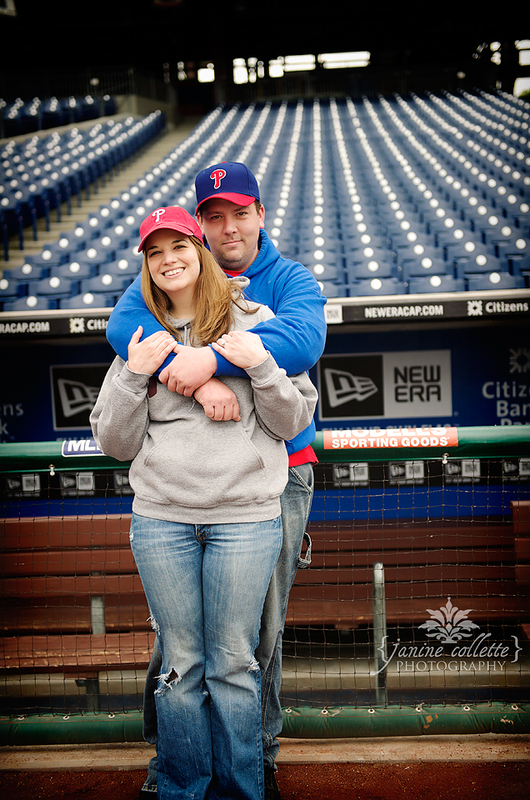 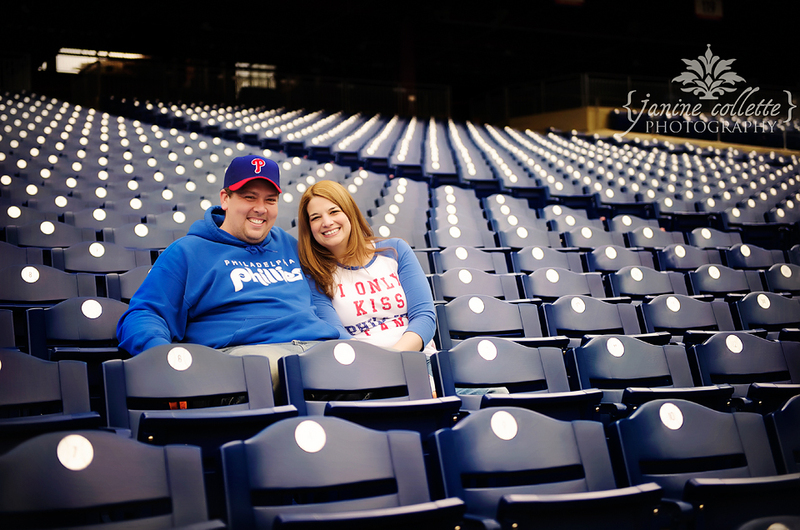 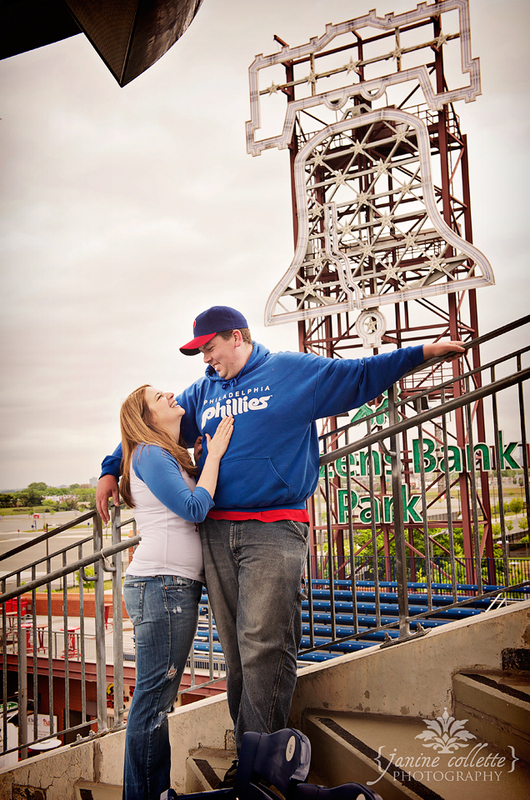 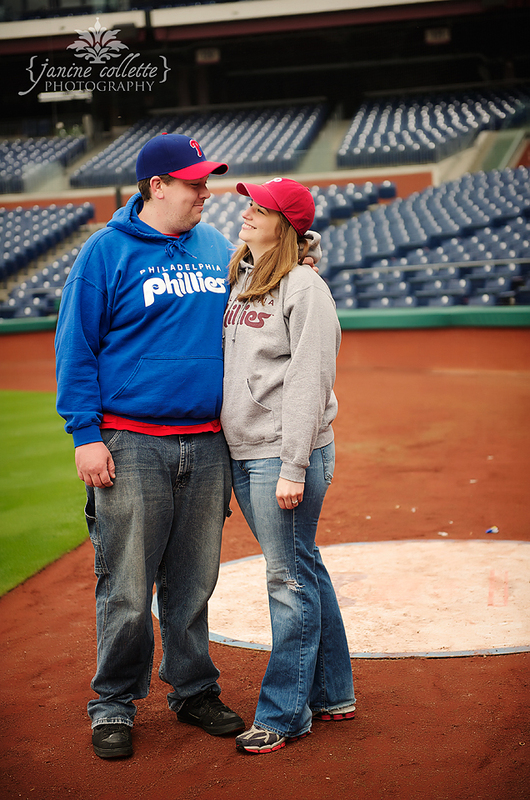 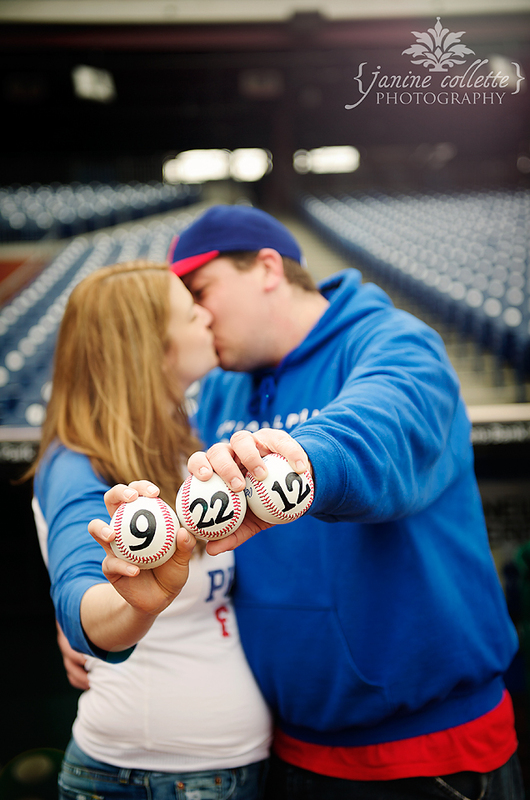 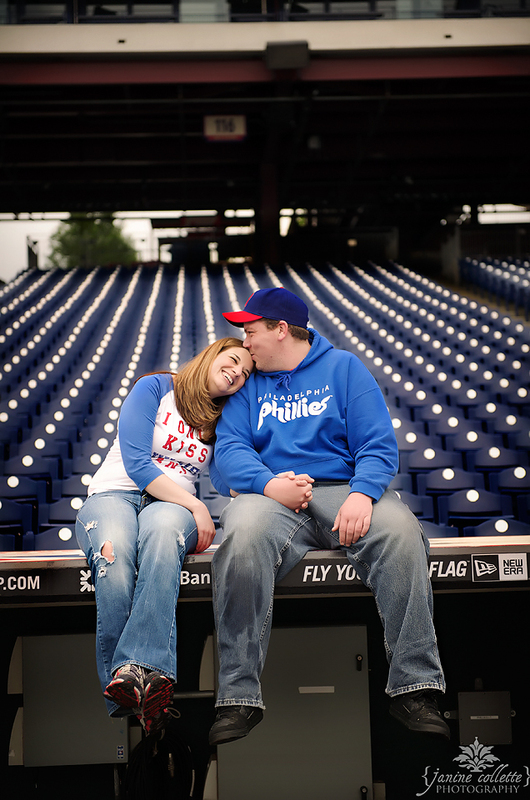 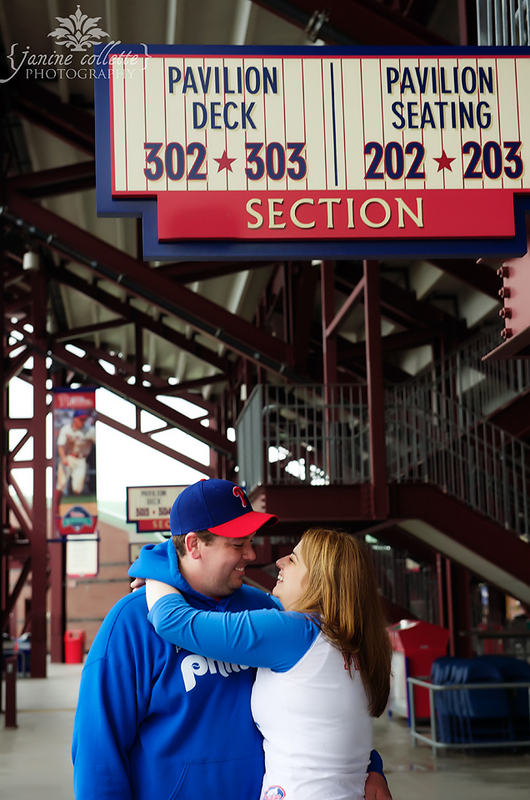 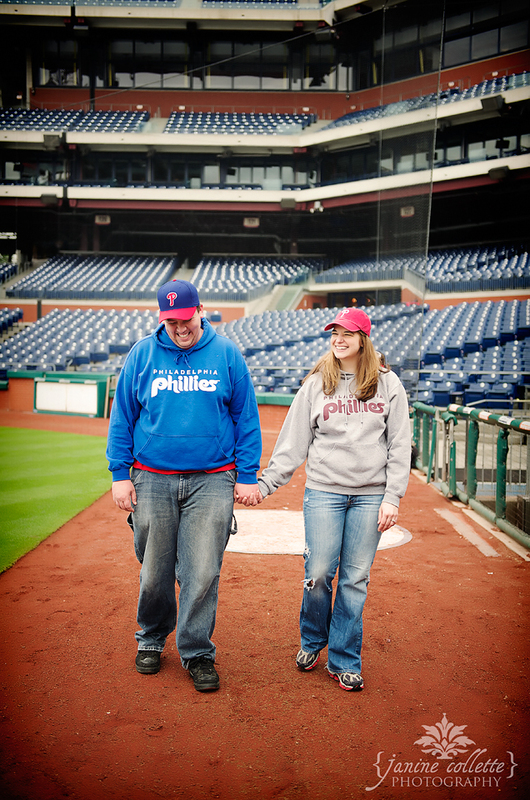 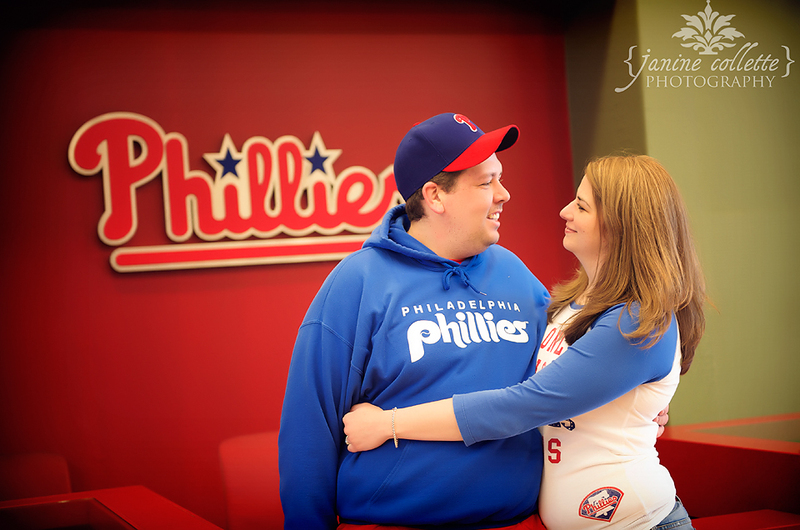 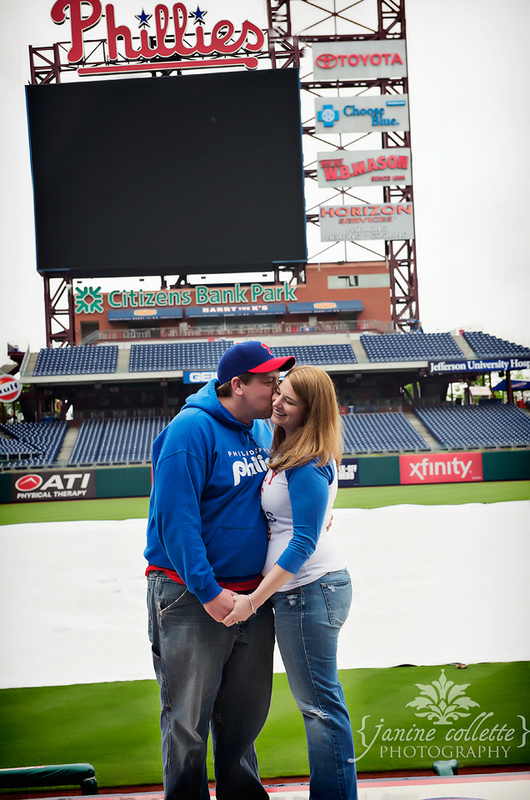 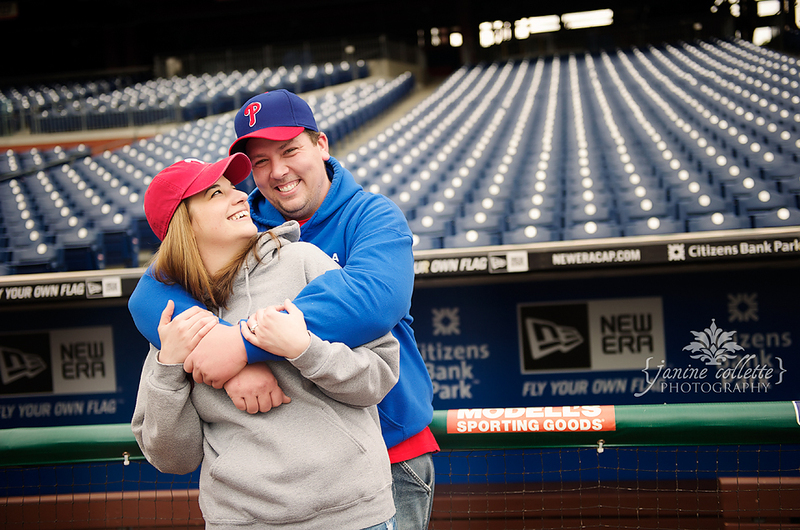 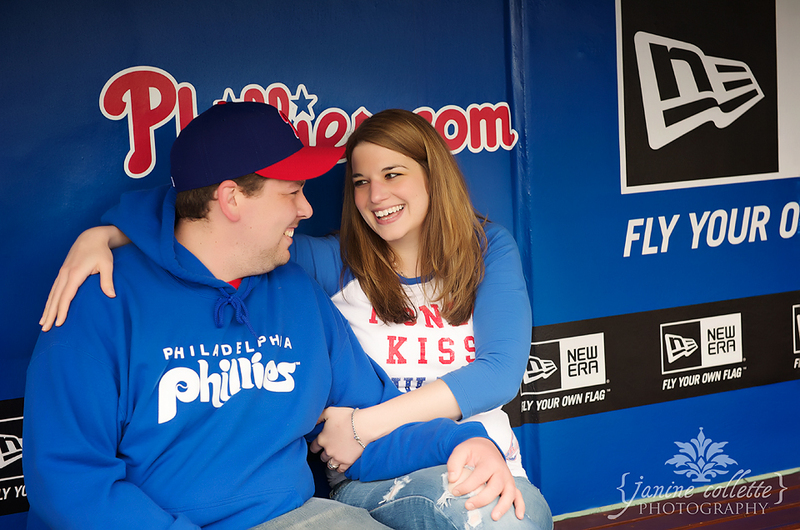 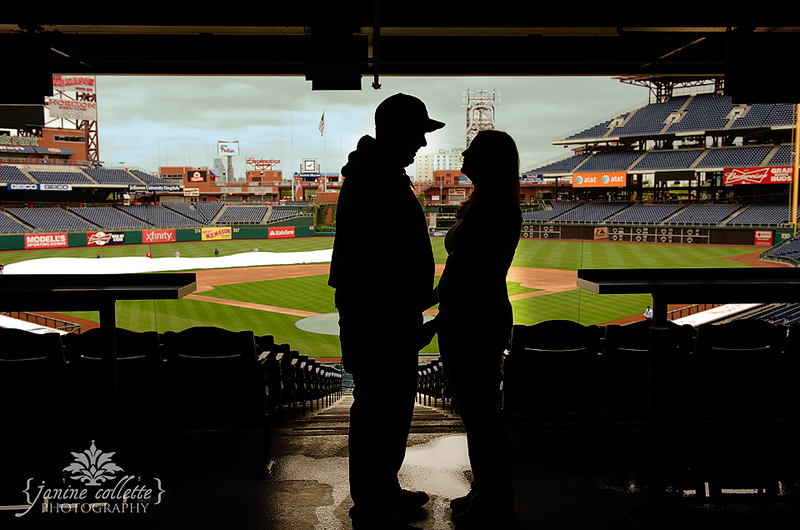 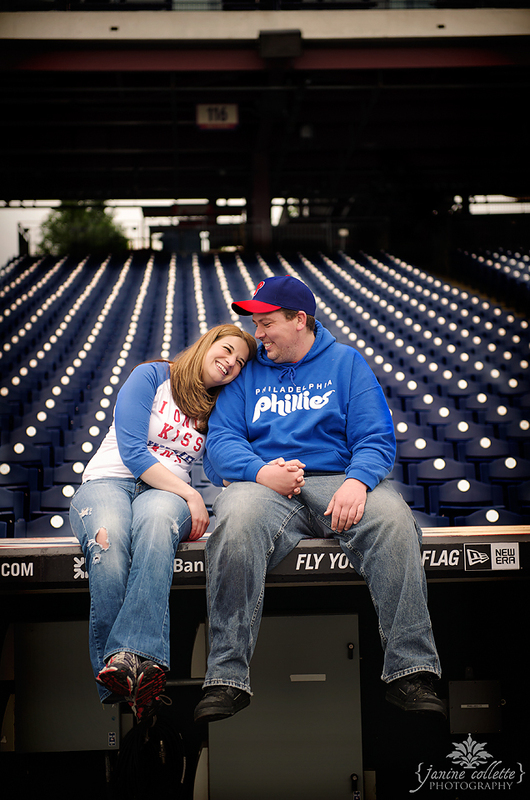 When I first started taking to Bridgette and Matt about their ideal engagement shoot, Bridgette their love of the Phillies. 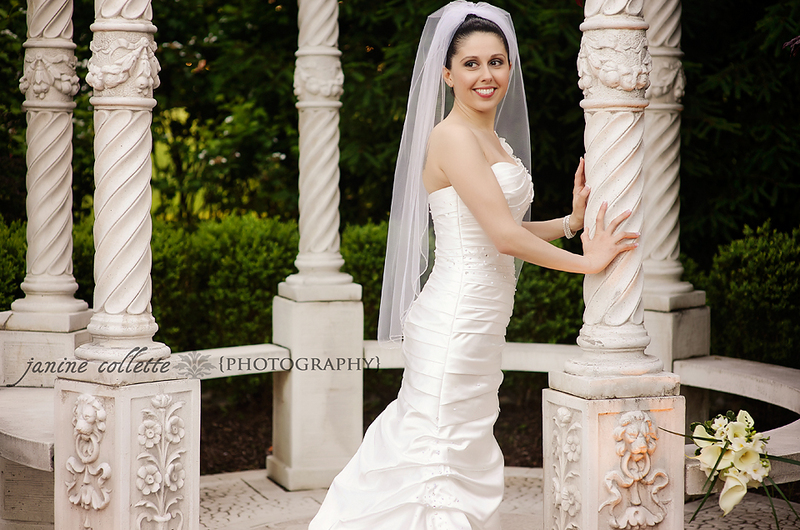 She decided that this location would be the perfect place for their session. 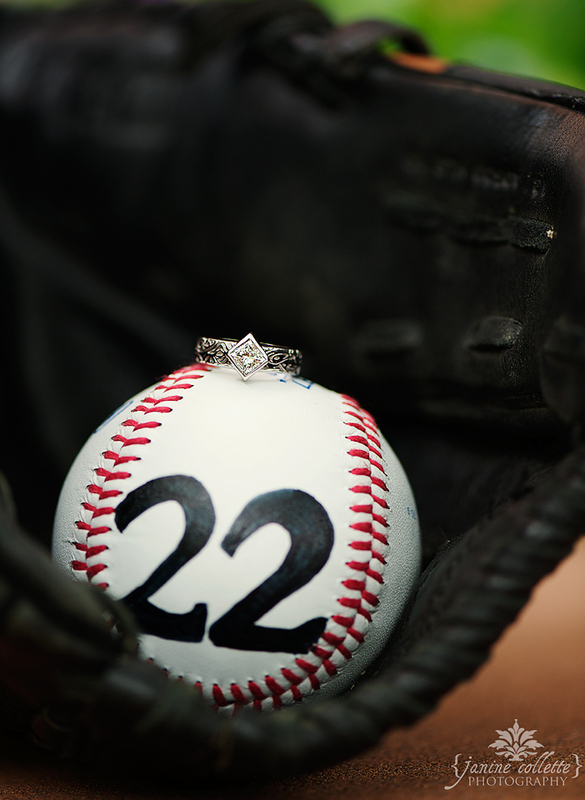 I couldn’t have agreed more. 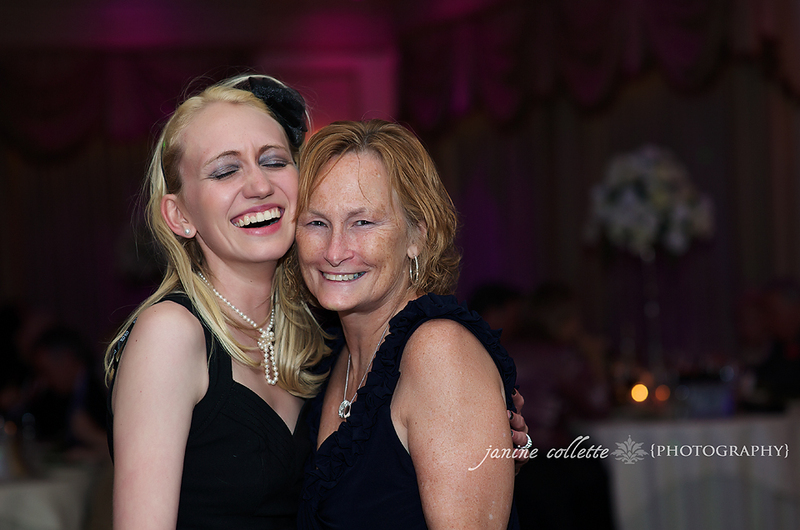 I don’t think it could have been more personal or more fun. 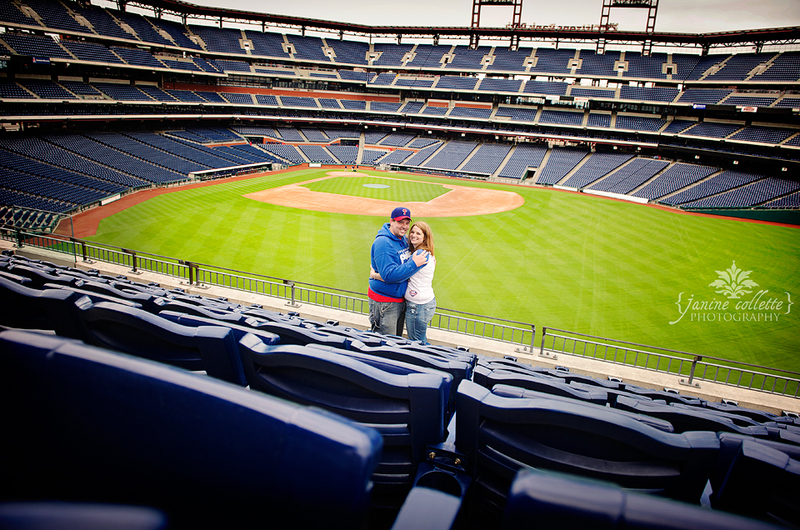 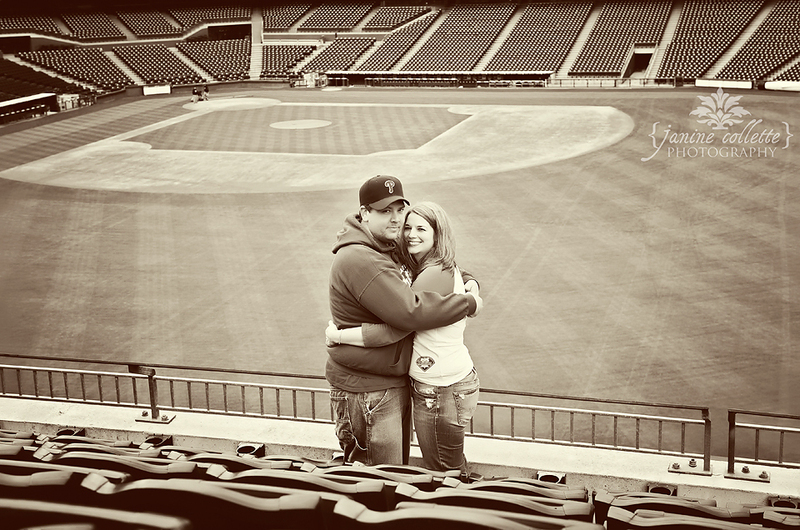 We had an hour to shoot within the stadium and utilized every second…literally. 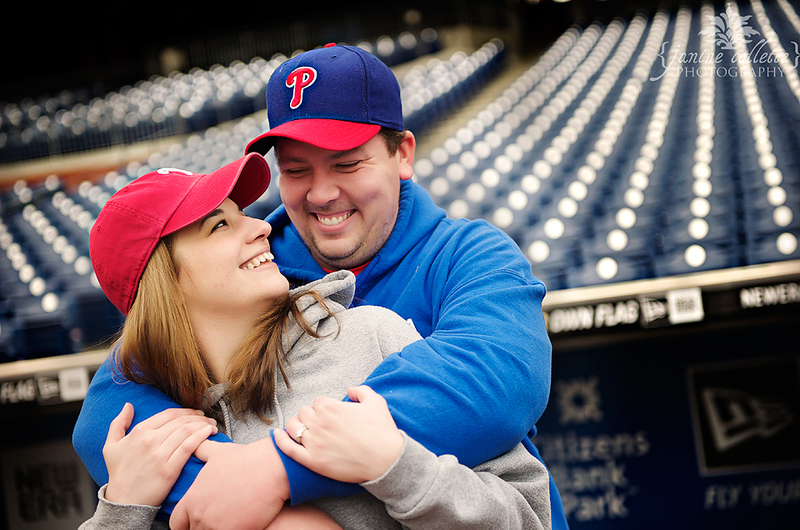 🙂 I was so happy to take their engagement images and truly can’t wait till their September wedding!! 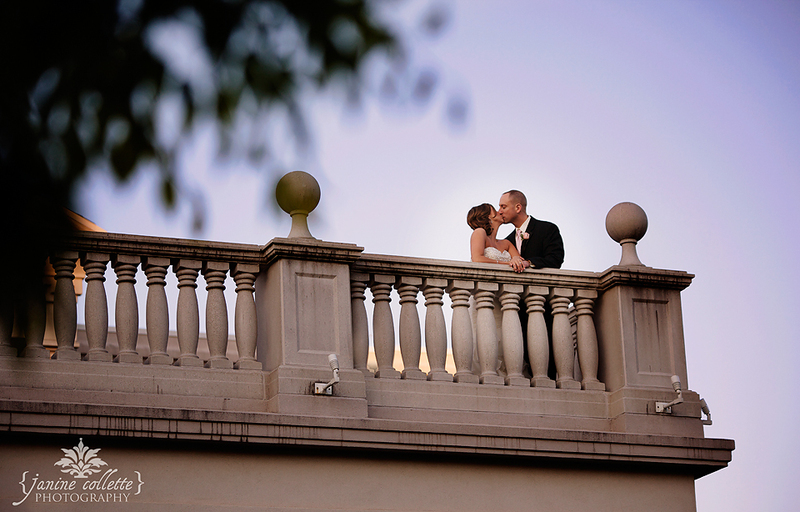 Carey and Bob are married! 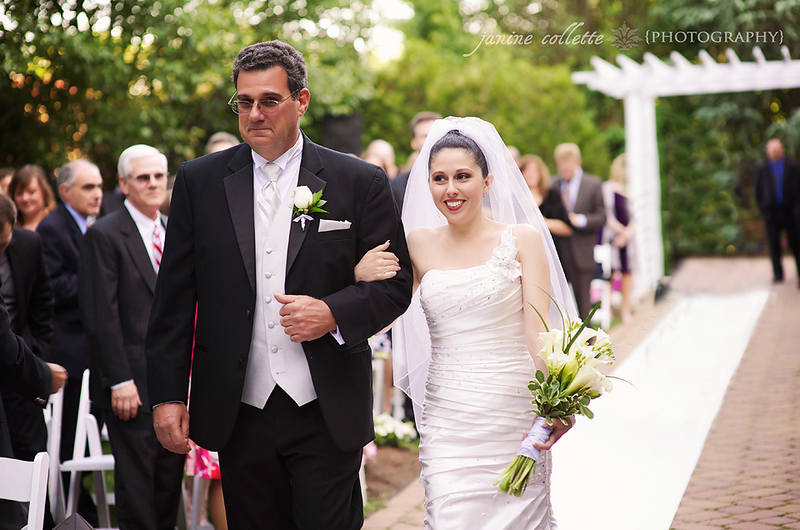 Their wedding was truly one which I personally will remember for a long time to come. 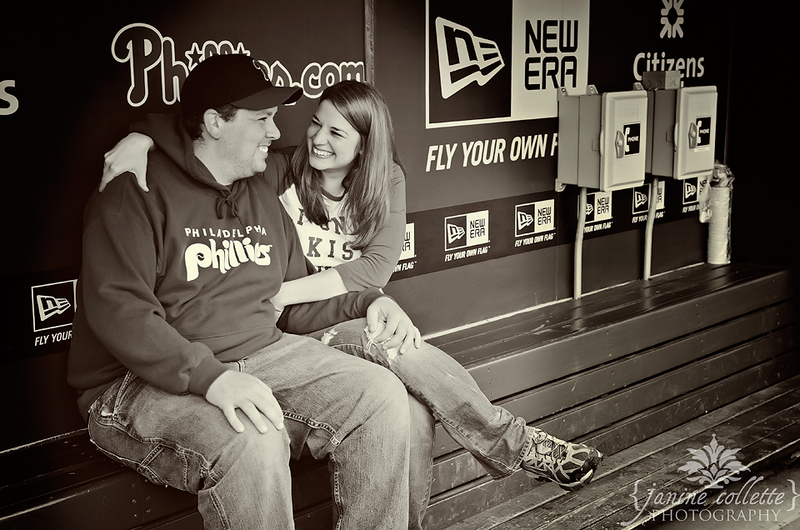 I had the pleasure capturing their engagement session last year and before we knew it, their big day was here! 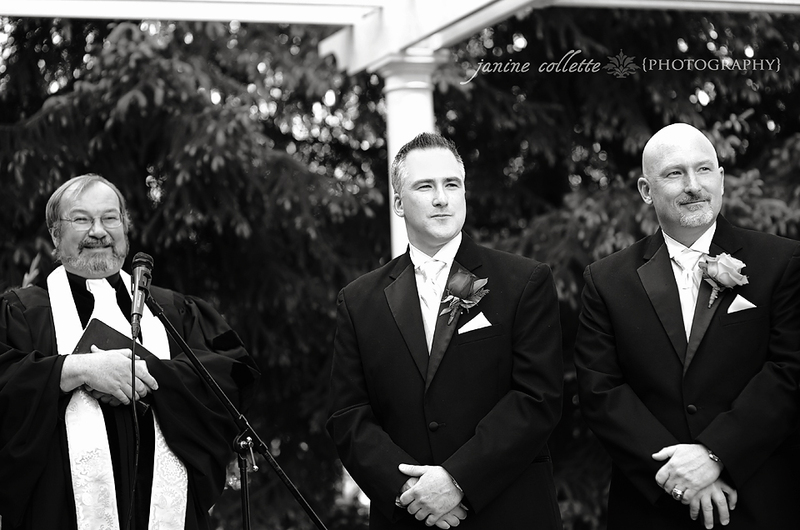 It was amazing to be a part of their special day, I feel like I’ve grown so close to this couple. 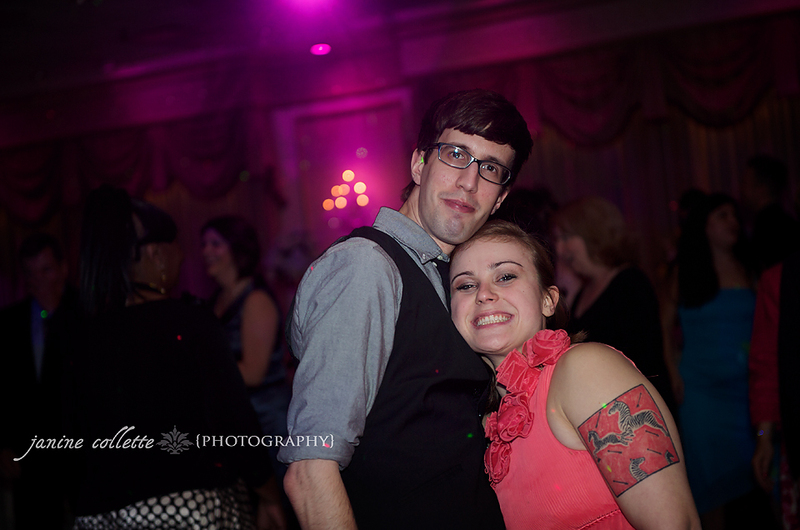 They are two of the kindest people I’ve ever met and truly a match made in heaven. 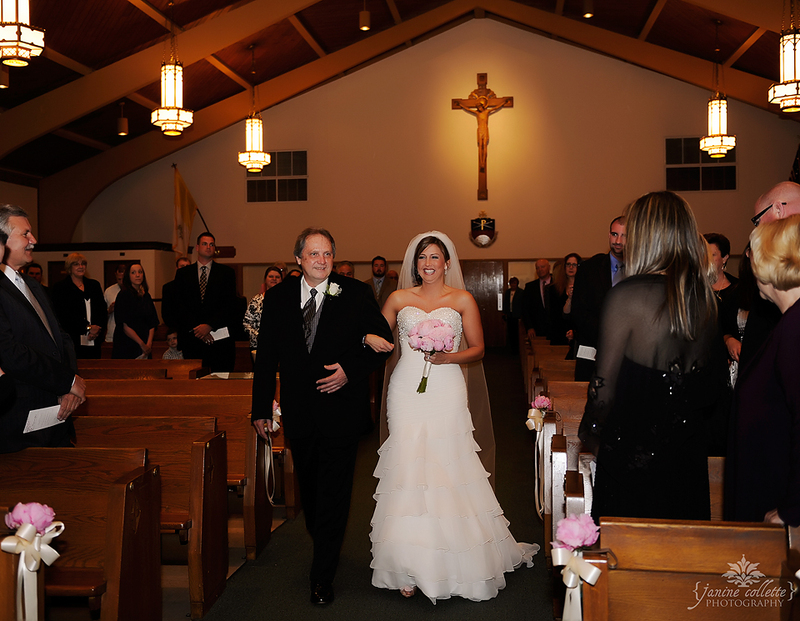 The mass was held at St. Thomas the Apostle Church in Old Bridge, New Jersey. 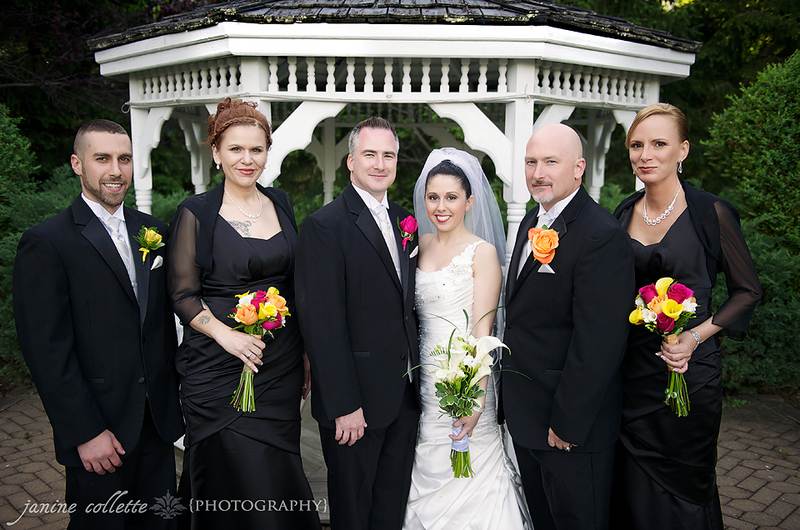 And their reception was help at the magnificent Palace at Somerset Park in Somerset, New Jersey. 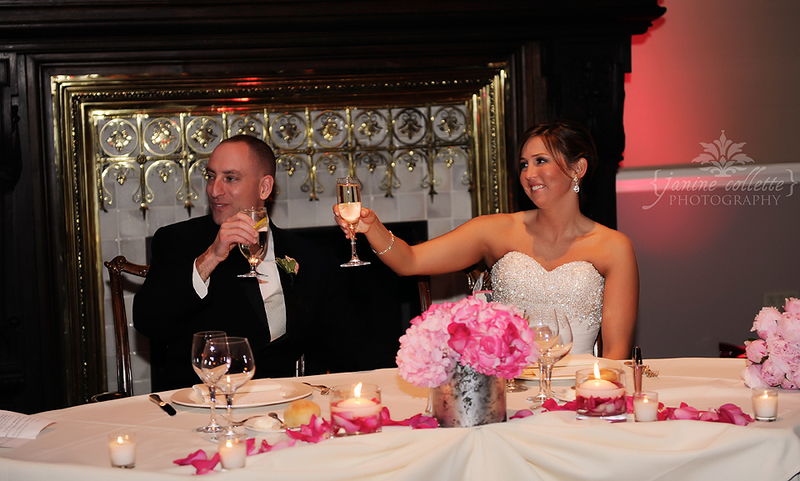 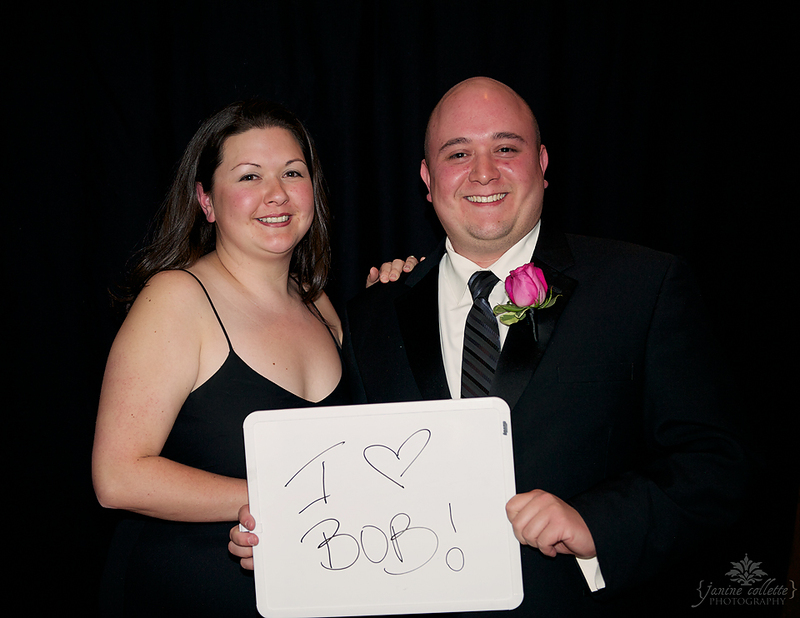 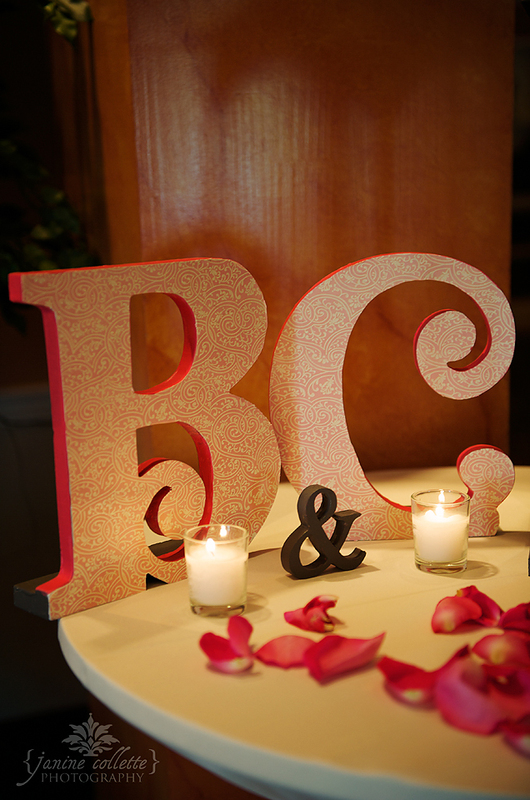 Congratulations again to Carey and Bob!!! 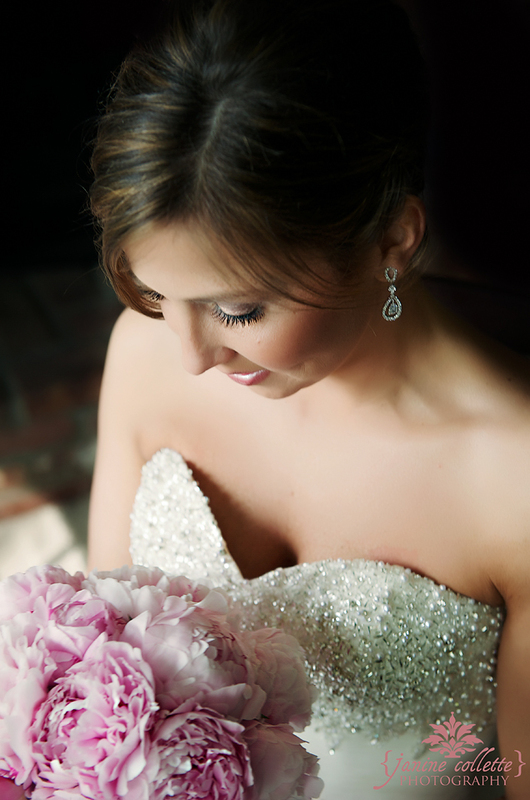 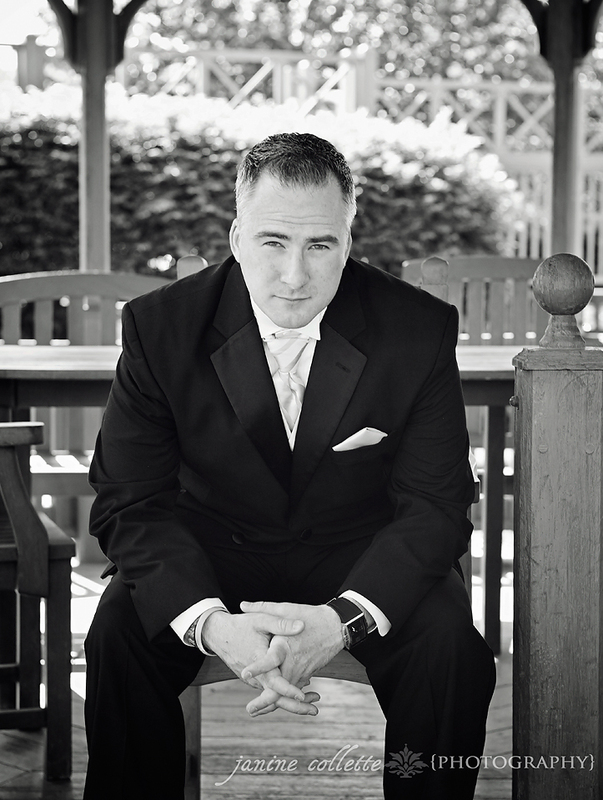 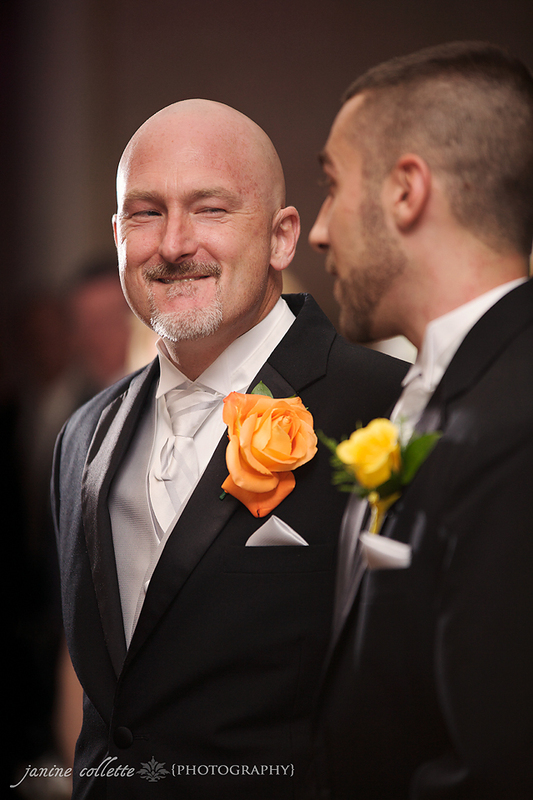 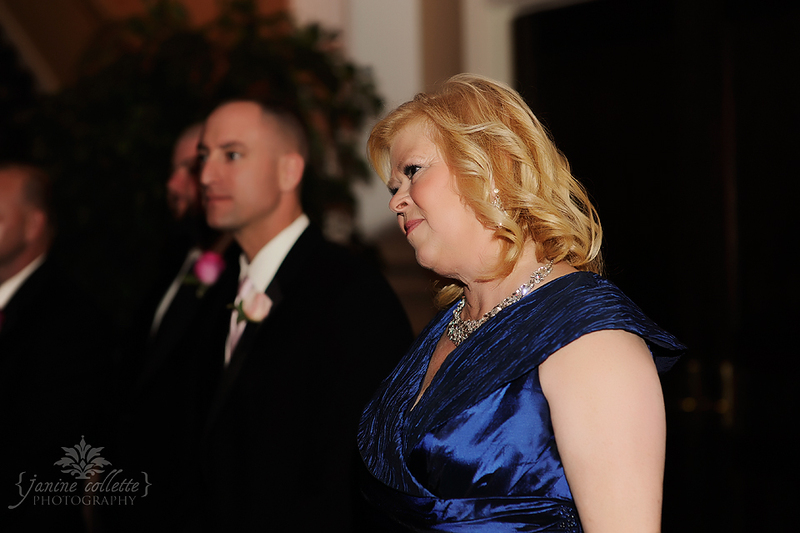 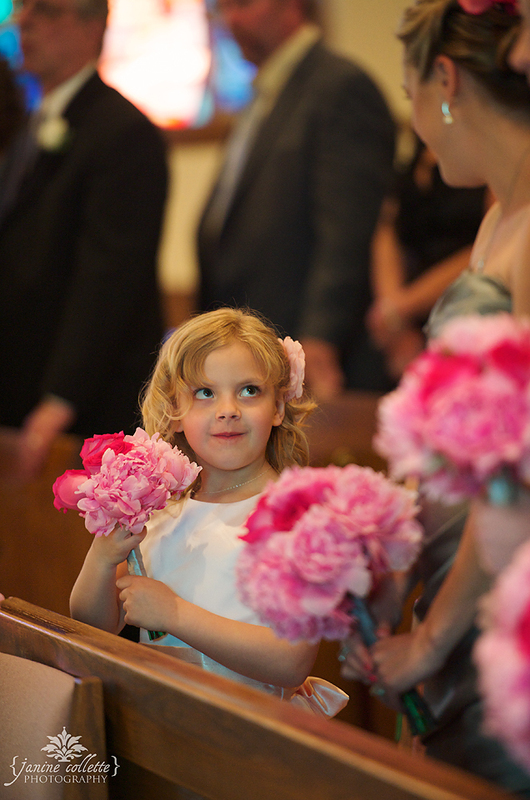 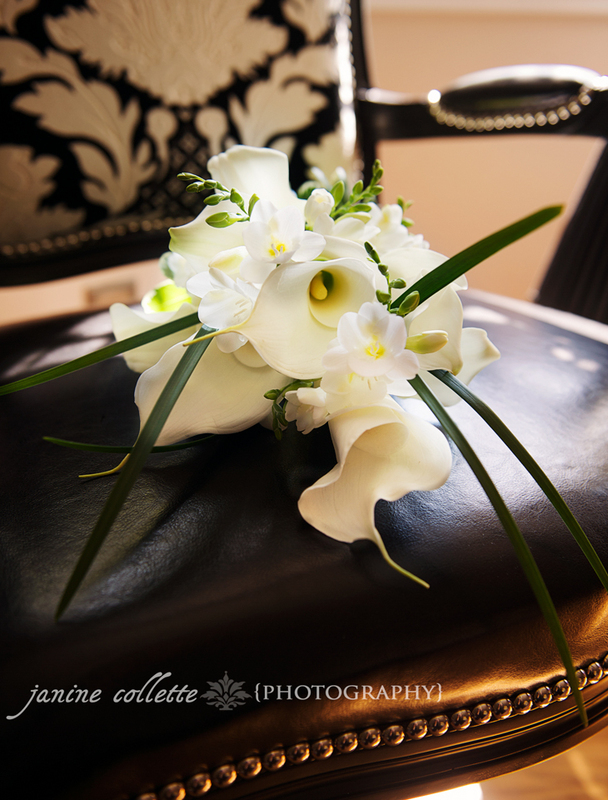 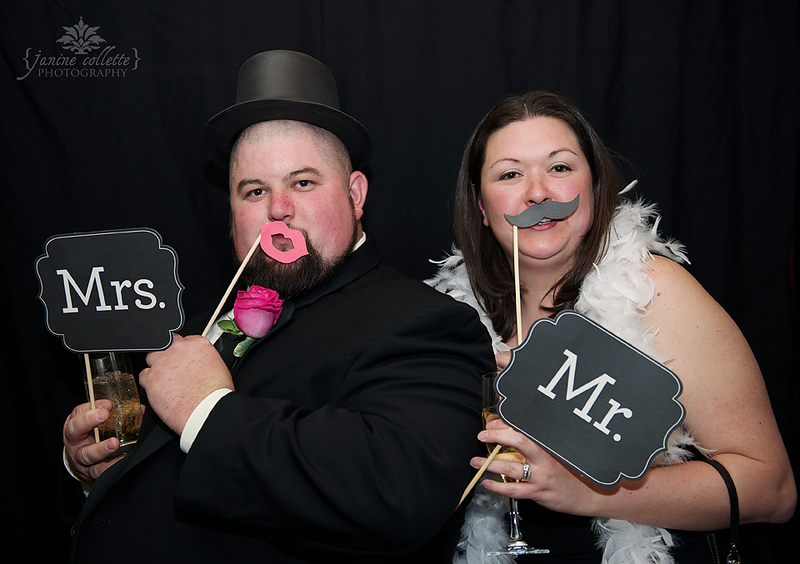 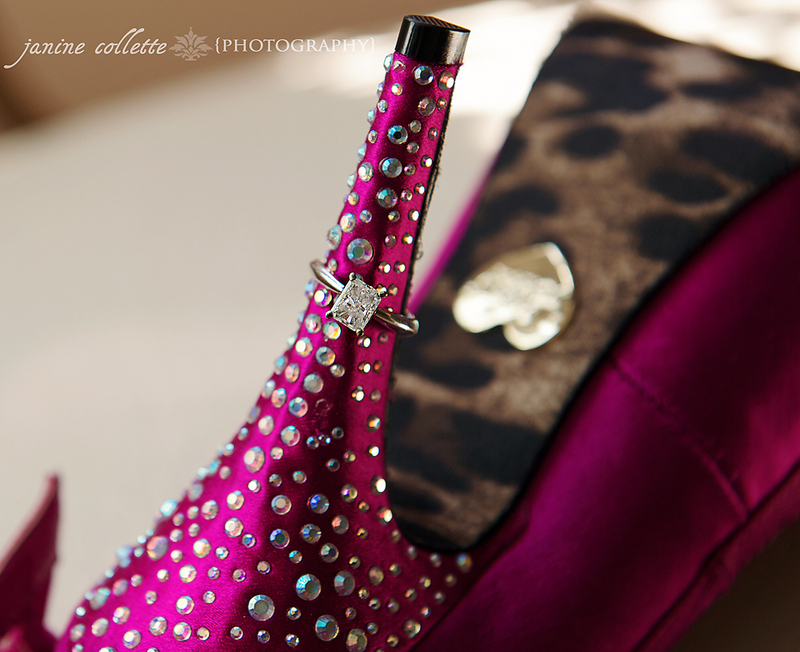 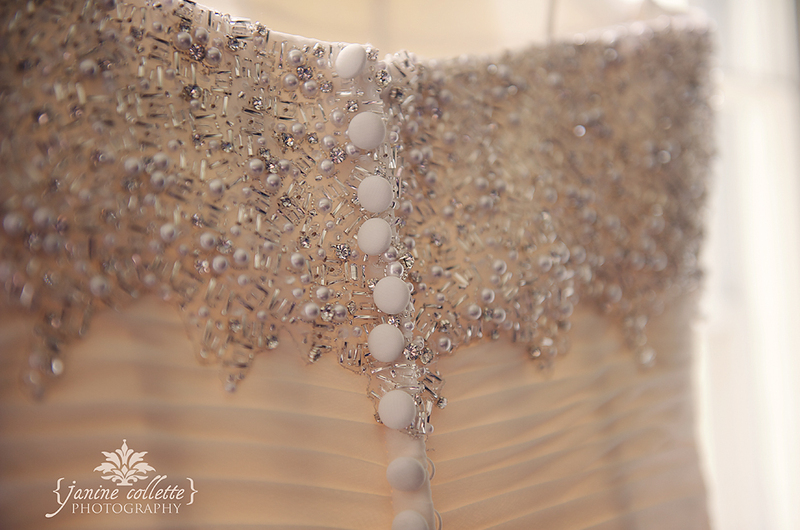 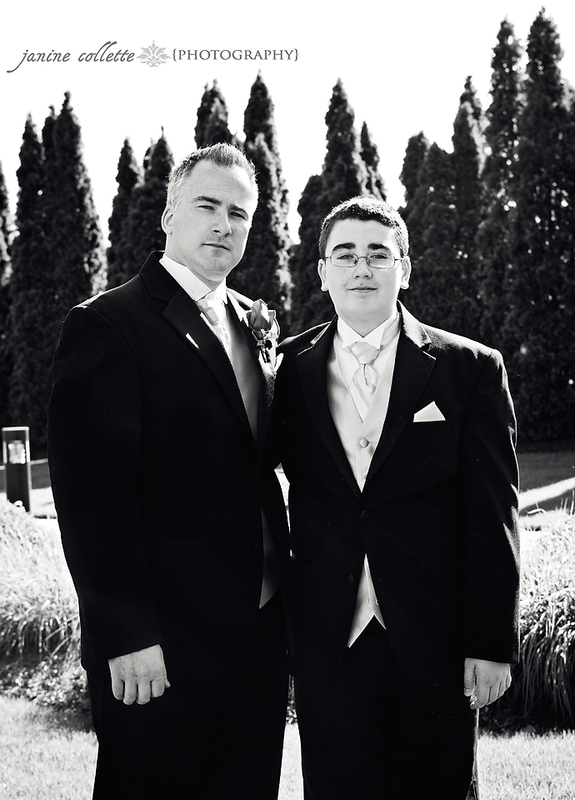 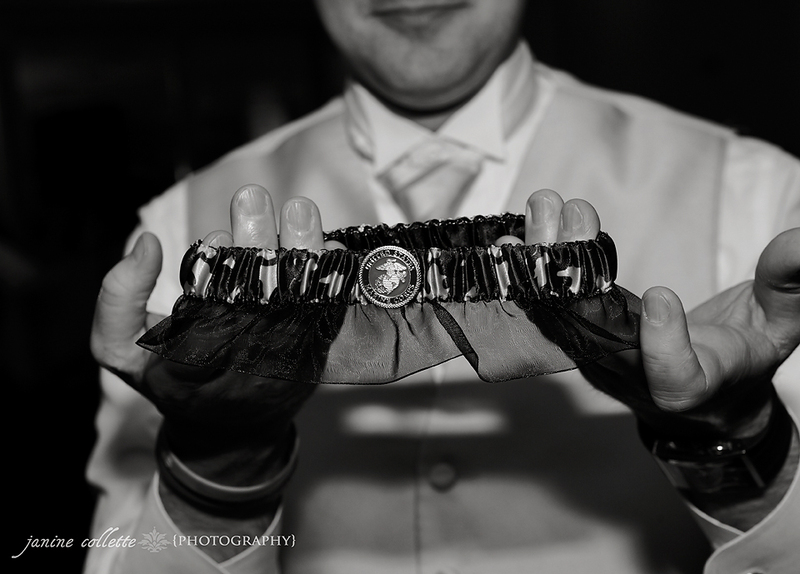 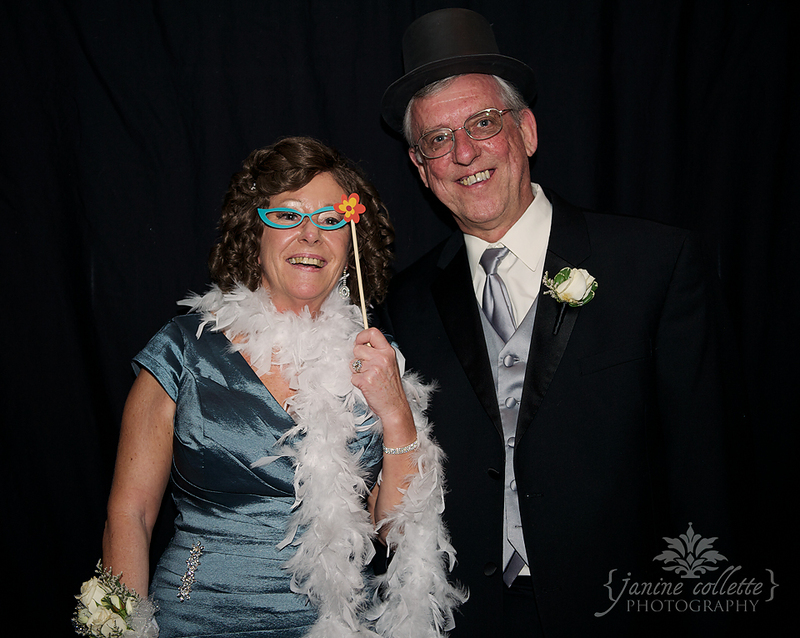 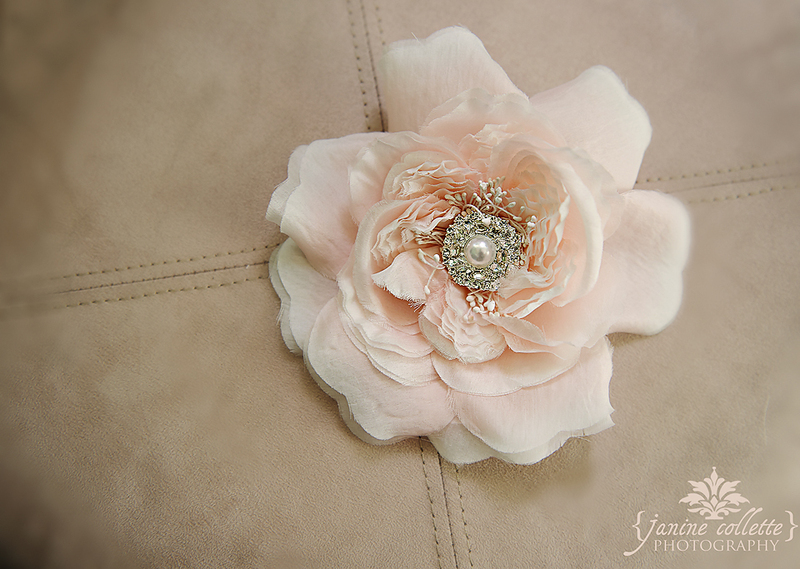 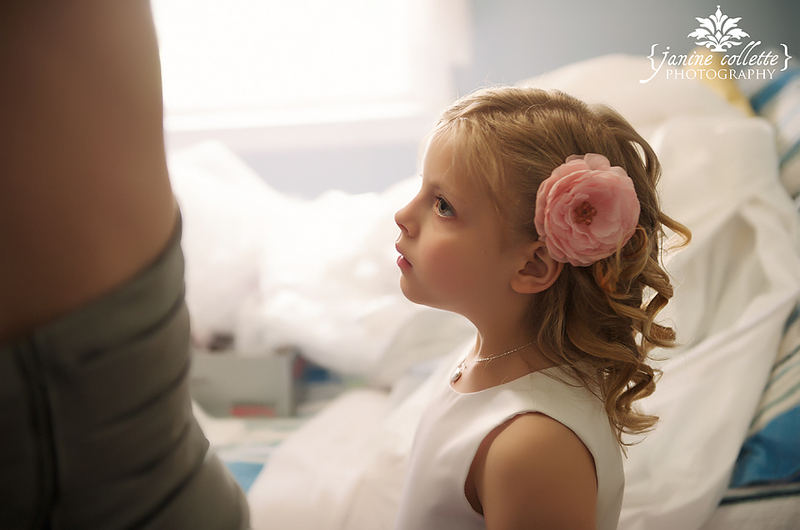 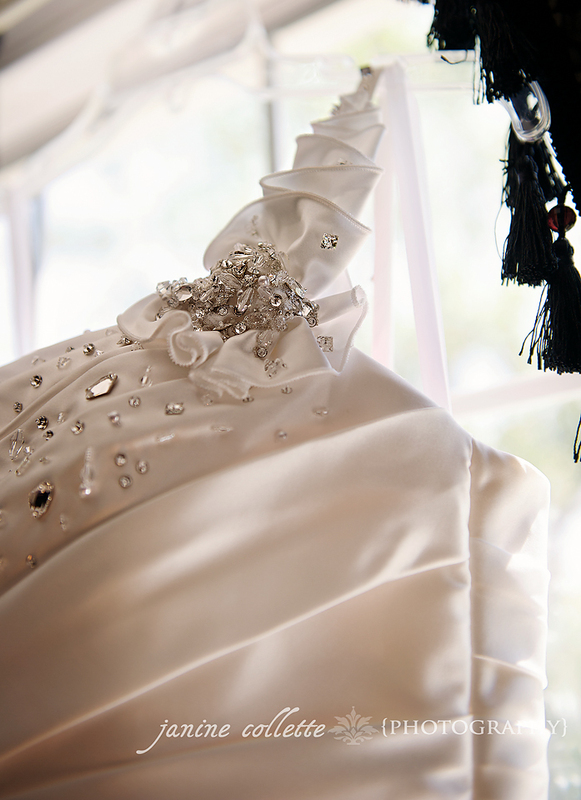 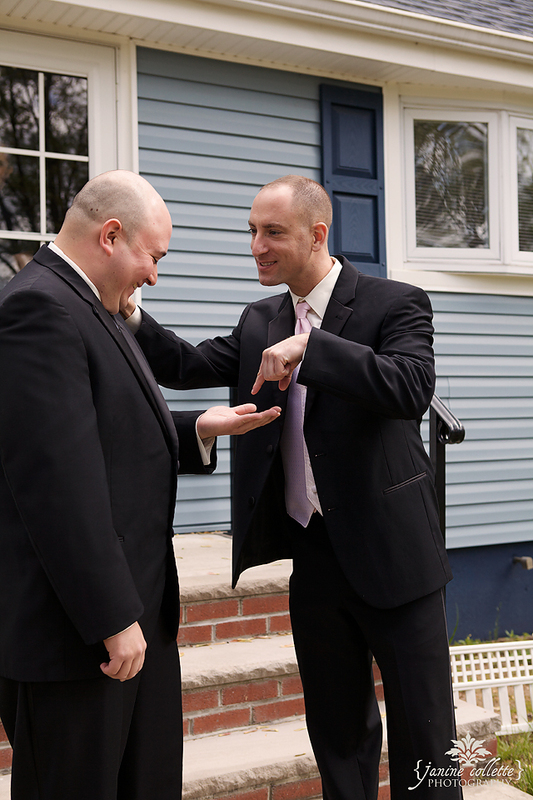 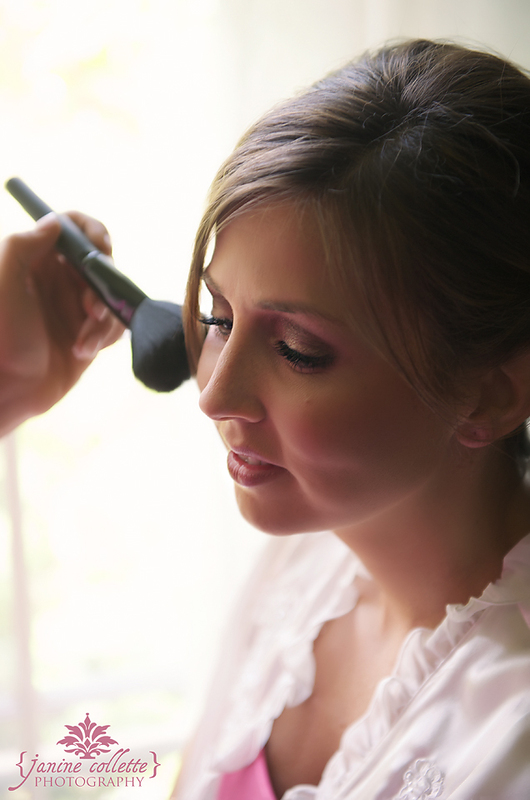 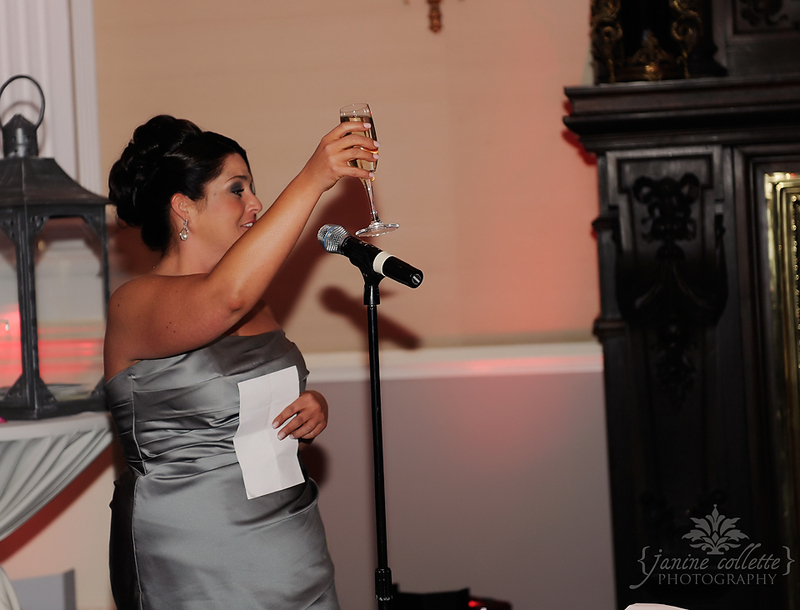 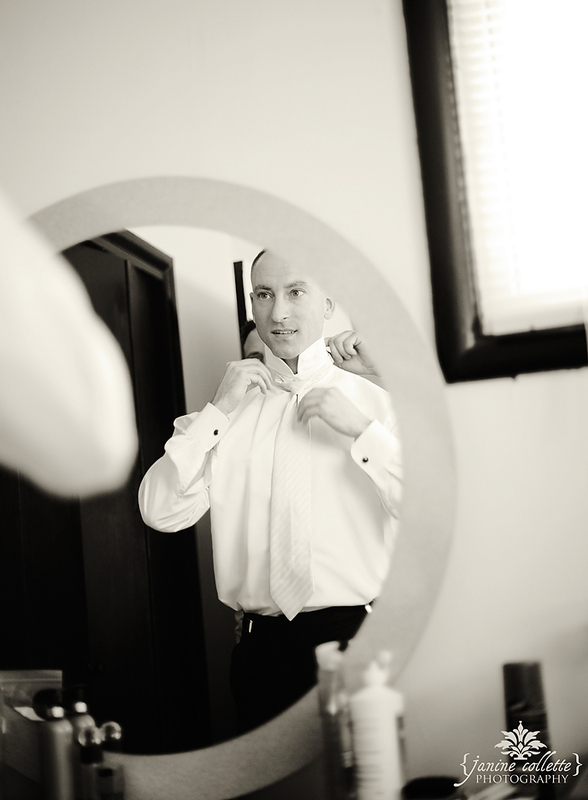 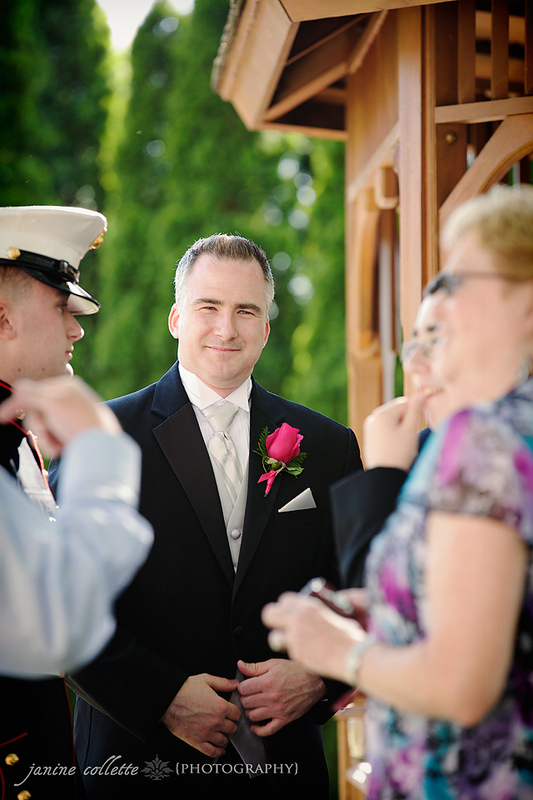 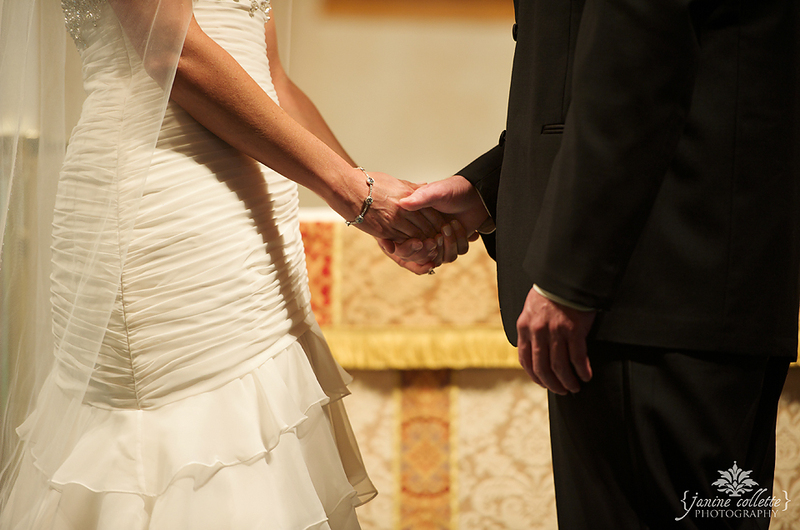 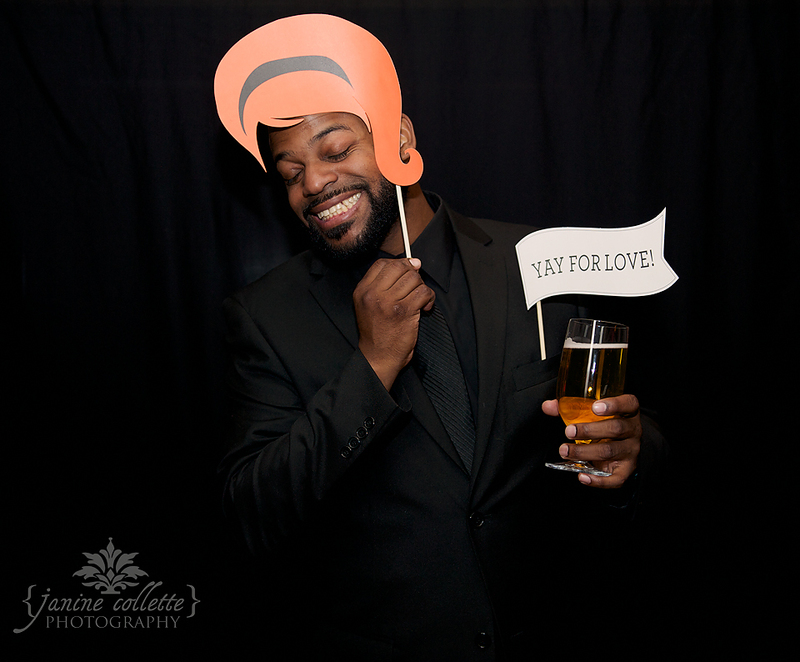 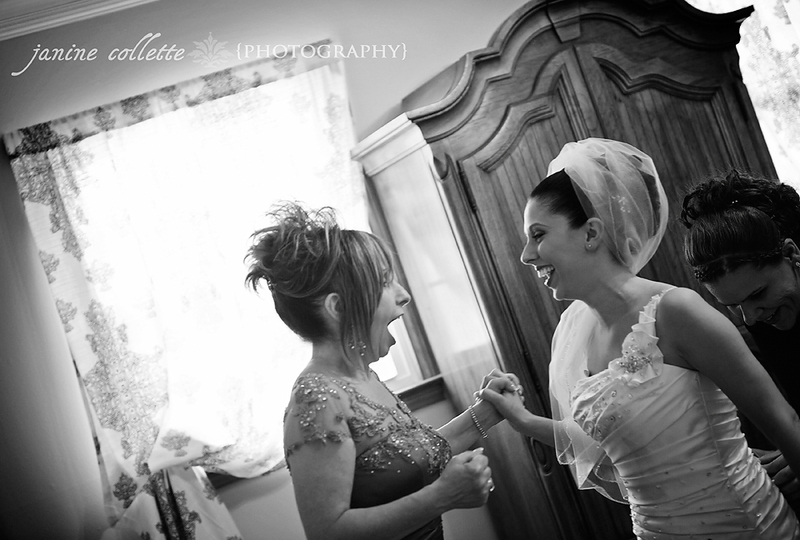 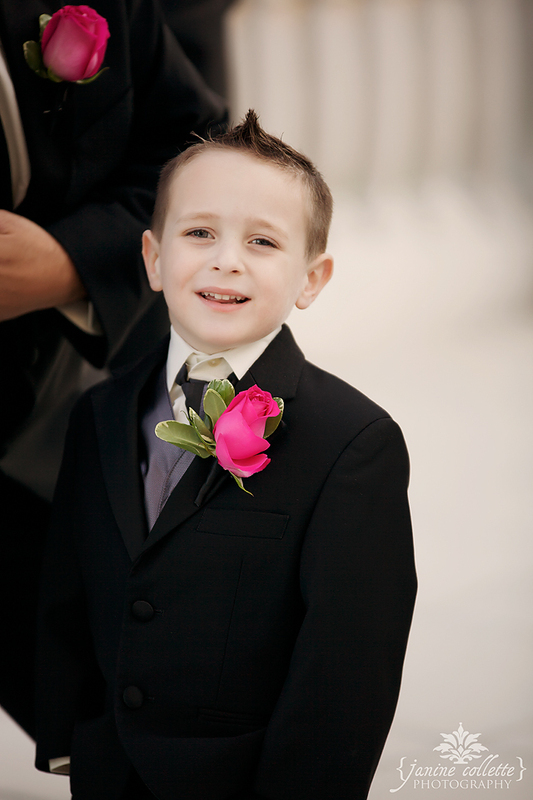 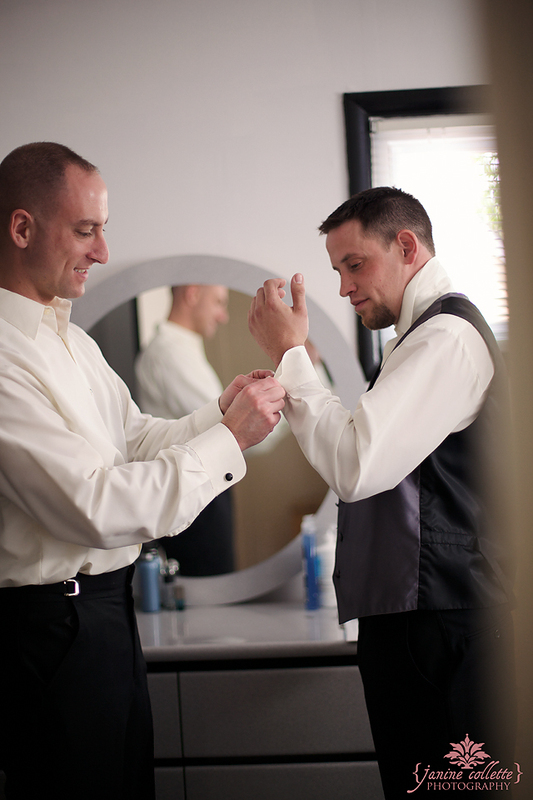 Special Thanks to Elaine of Elaine Zelker Photography for shooting with me on this beautiful occasion!